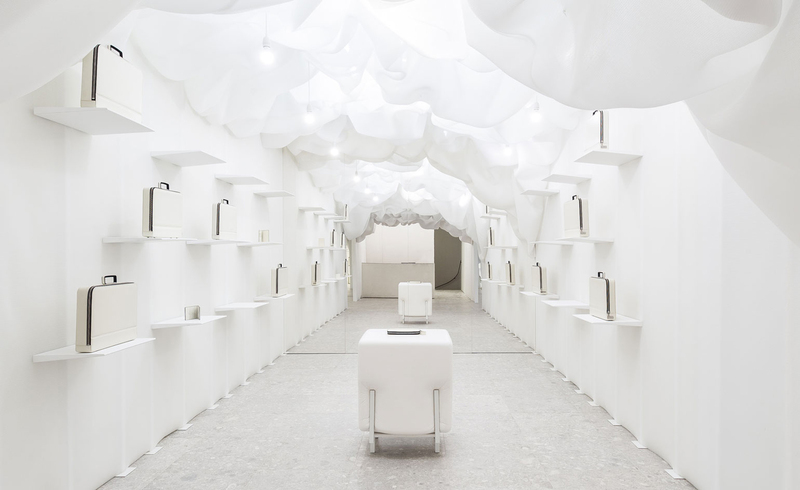 Milan Design Week 2017 Survival Kit & Our Updated Must-See Milan Travel Itinerary. 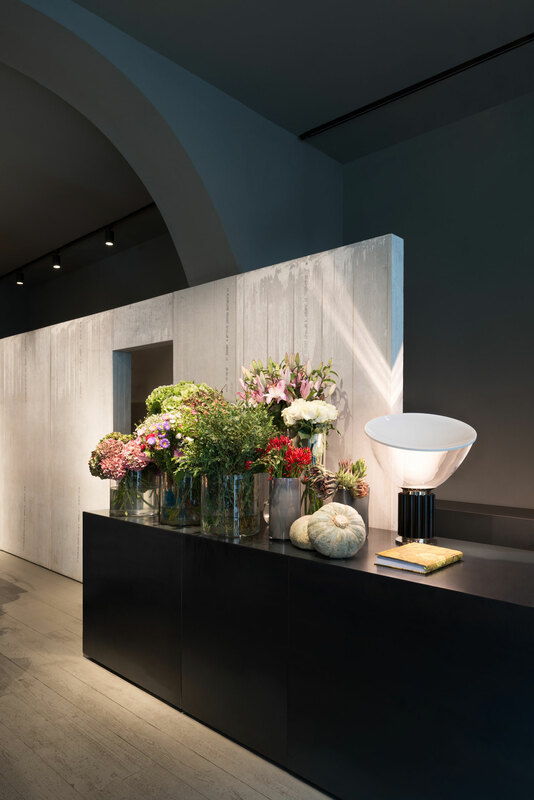 I seriously cannot believe it’s been two years since I’ve shared with you our original Milan Design Week Survival Kit & Our Must-See Milan Itinerary. 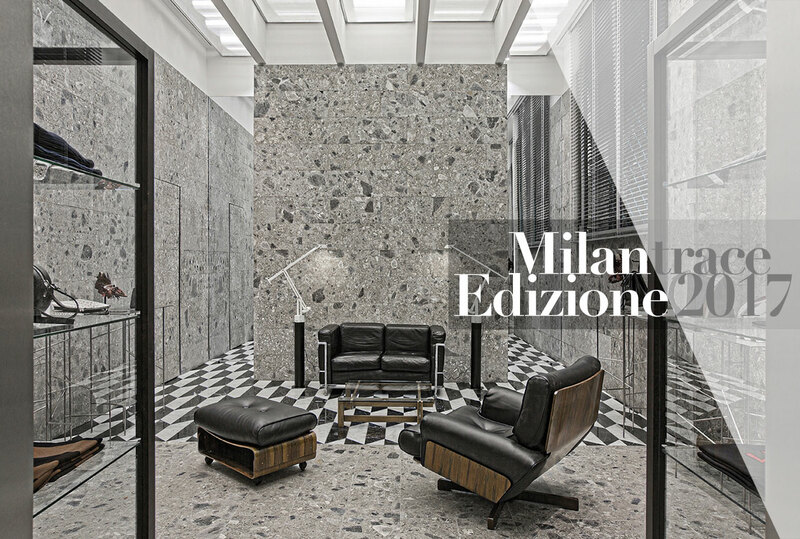 Due to popular demand, last year I created an updated guide for you with even more stuff to do in Milan, and here we are again for 2017. As they say, time flies when you’re having fun and it sure has flown in the time you and I have been hanging out on these pages. 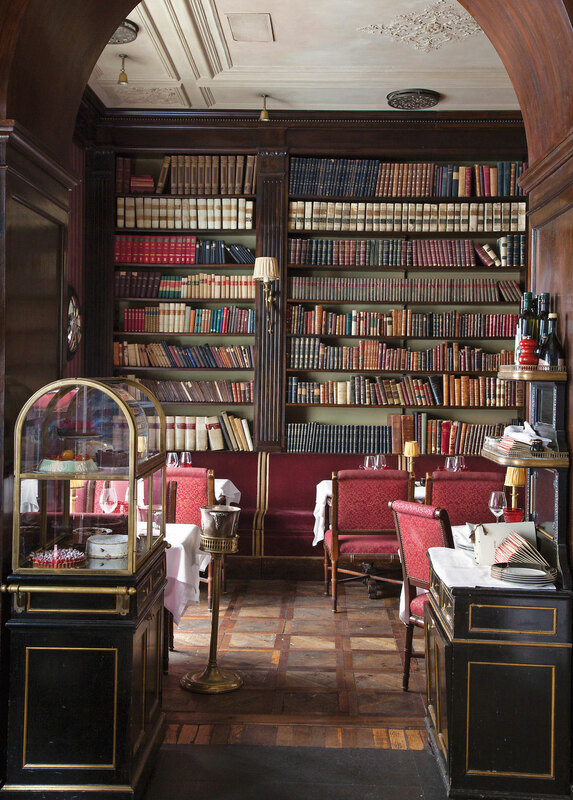 Long term readers will be fully aware of my eternal love for Milan and everything the city has to offer. 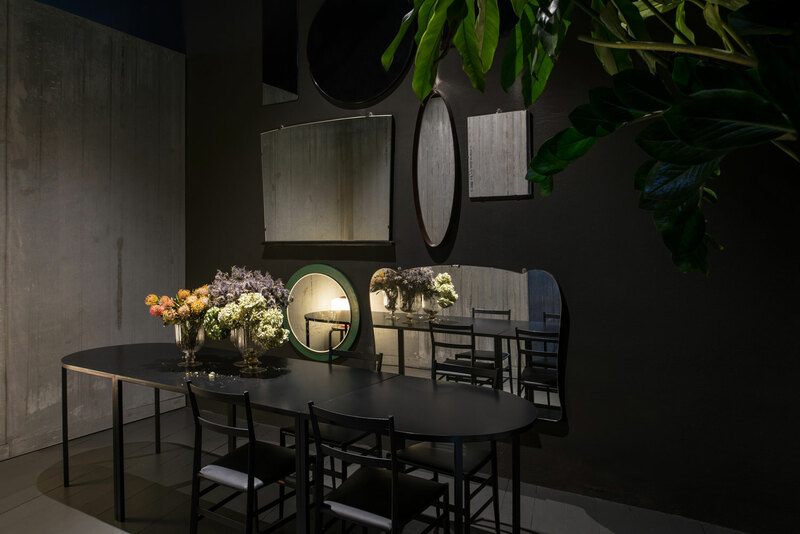 If you’re heading to Milan Design Week 2017 this April (or heading to Milan at any other time for that matter), this is the list that covers all the must see places in between visiting the main events during Salone del Mobile. 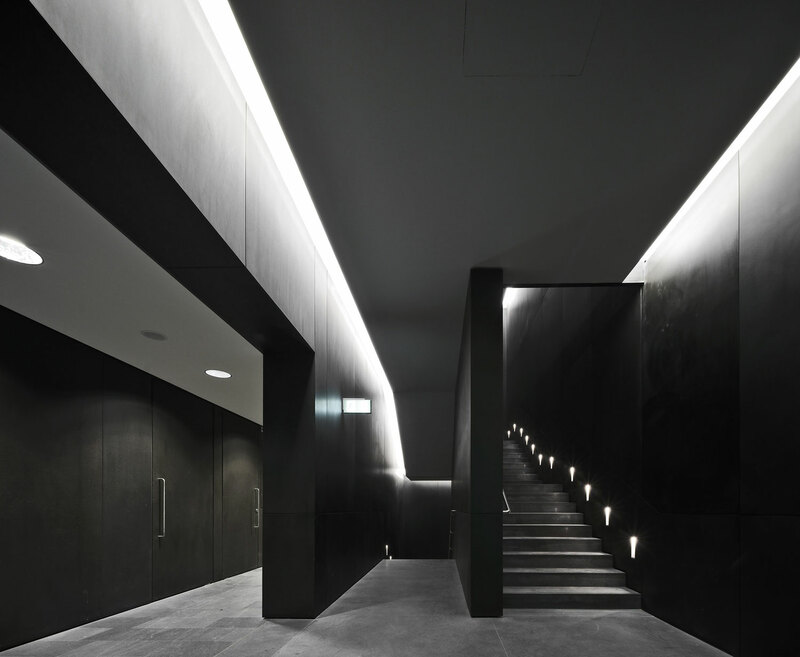 For those of you new to the site and to MILANTRACE, I suggest you visit 2015 and 2016 guides which will include many, many more of my favourites. You can also revisit my suggestions for TOP 5 #MDW17 SURVIVAL TIPS here. 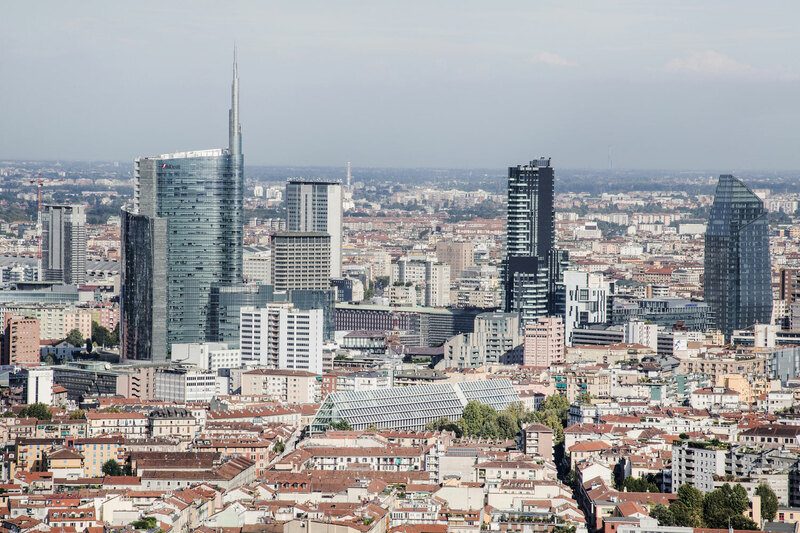 Related Posts: Things to Do in Milan. 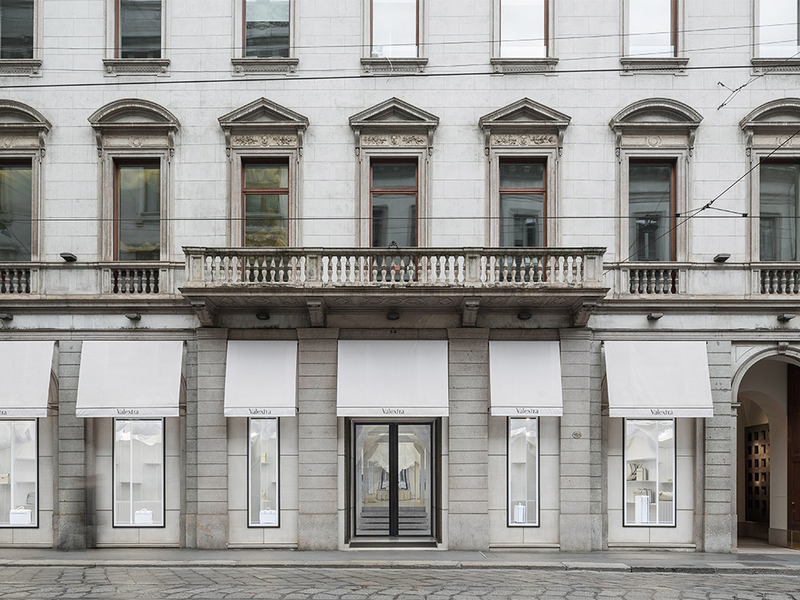 // Our Must-See Milan Itinerary 2015. 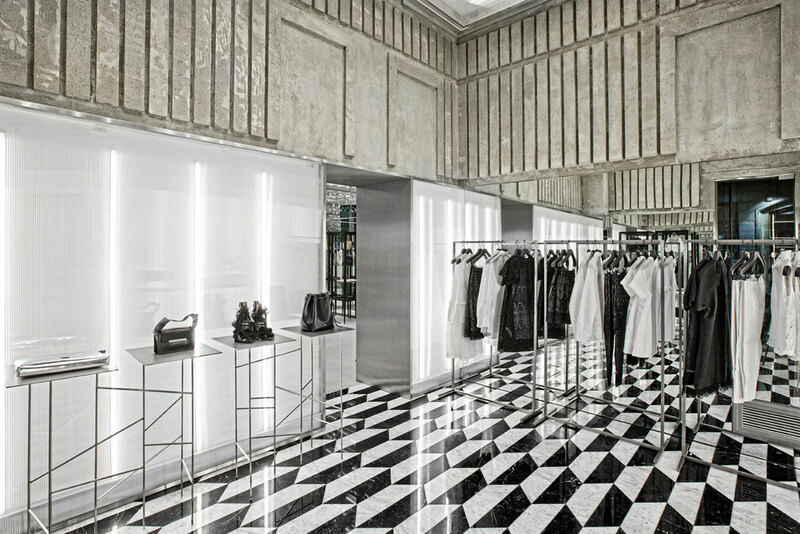 // Our Must-See Milan Itinerary 2016. 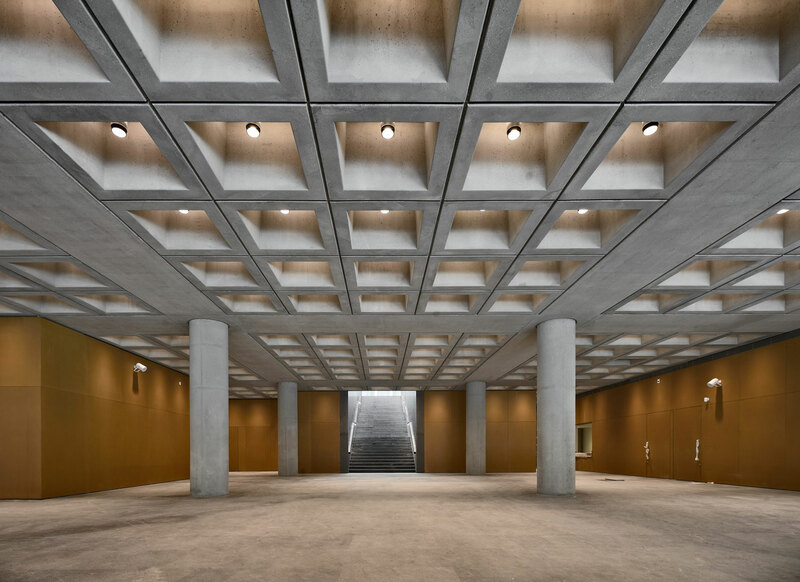 Feltrinelli Porta Volta by Herzog & de Meuron // Herzog & de Meuron have recently unveiled the new Feltrinelli Porta Volta building in Milan, the firm’s first public structure in Italy. 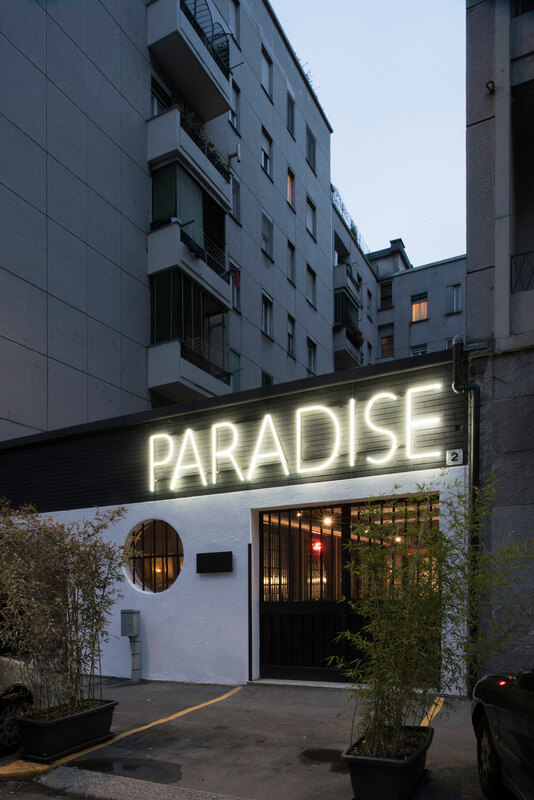 Around the corner from Corso Como and a short walk from the city’s Porta Nuova district, the new twin-building structure occupies the site of a former garden nursery. 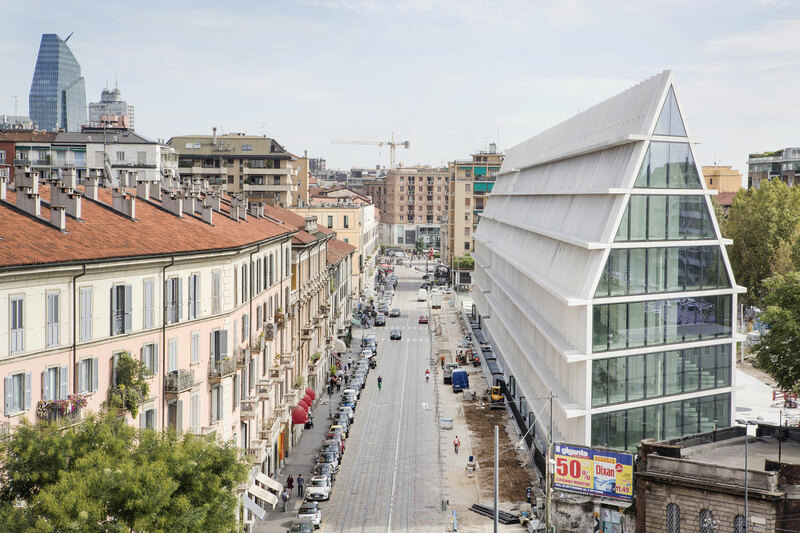 The steel and glass building will house shops and restaurants on the ground floor and will be further bolstered by 11,000 sqm of public park that will bring an oasis of green grass and public benches to the city – a rarity in Milan. 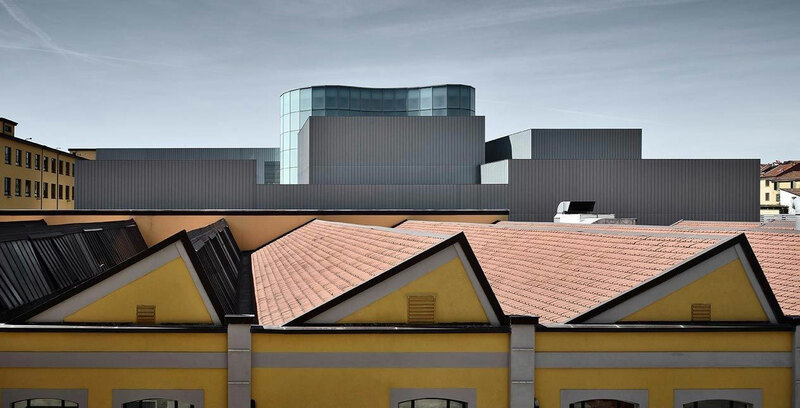 The MUDEC Museum of Cultures by David Chipperfield // Overshadowed by controversy, The Museo delle Culture (Museum of Cultures) was completed in October 2015, making headlines due to a disagreement over the building’s “poor quality” flooring that has led David Chipperfield to disassociate himself with the project. 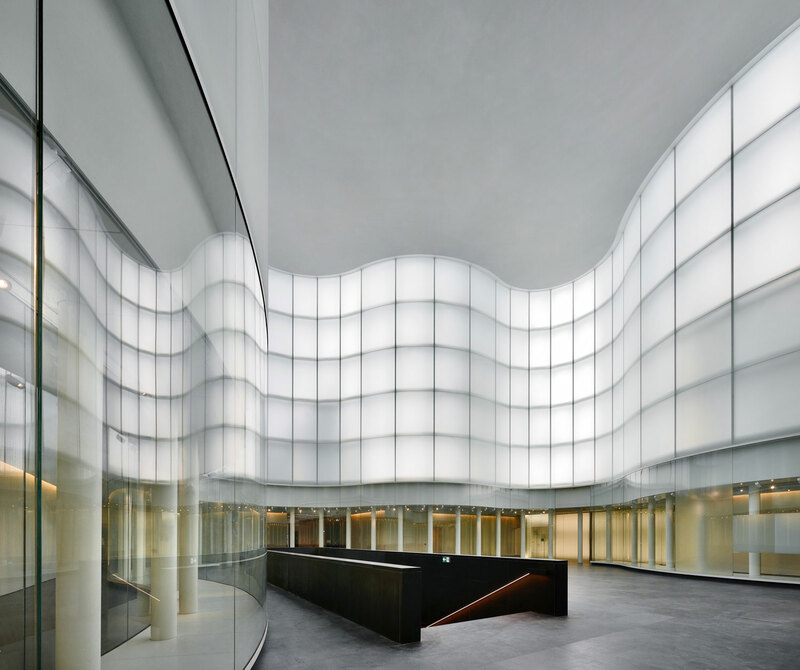 In a statement posted on the Architect’s website, the firm claimed it had “played no part in the artistic supervision” of the building, and accused Milan City Council of ignoring problems that could have been rectified. 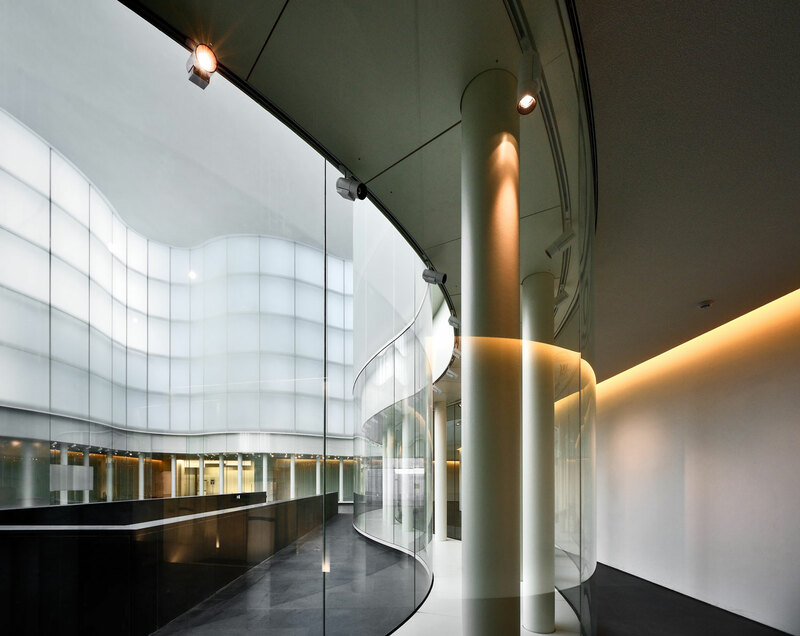 Average floor or not, the building has plenty of nice moments to be experience and it’s definitely worth a visit while you’re in the Tortona area. 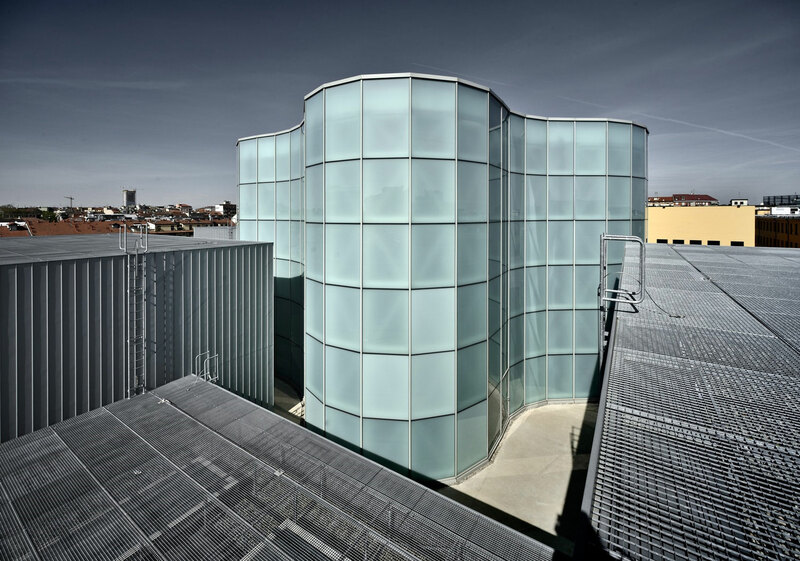 The MUDEC started life as an operation of archaeological recovery in one of the most lively districts of Milan. 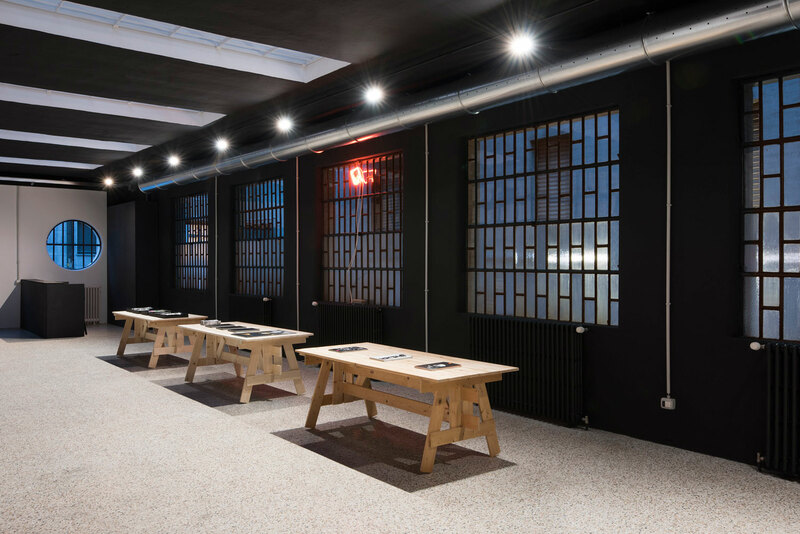 The building makes use of old factories, the true monuments of industrial archaeology, which have been transformed into workshops and new creative spaces. 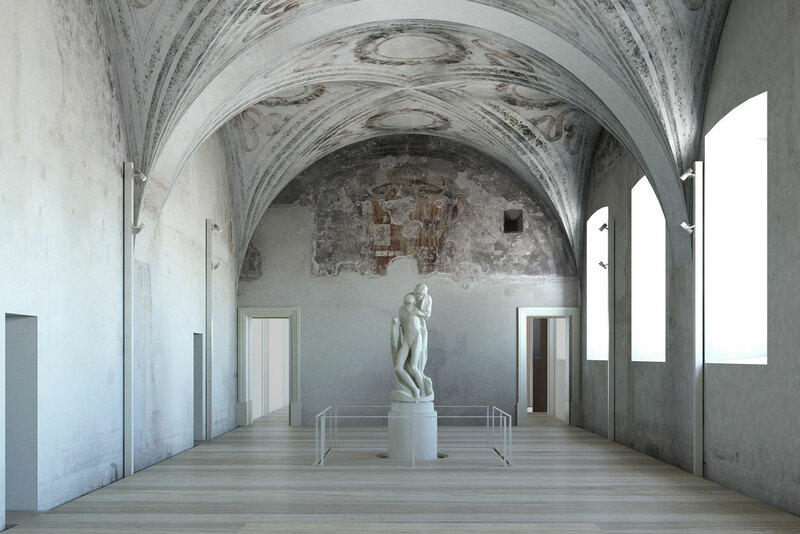 The Rondanini Pietà, previously inside the Scarlioni Gallery. 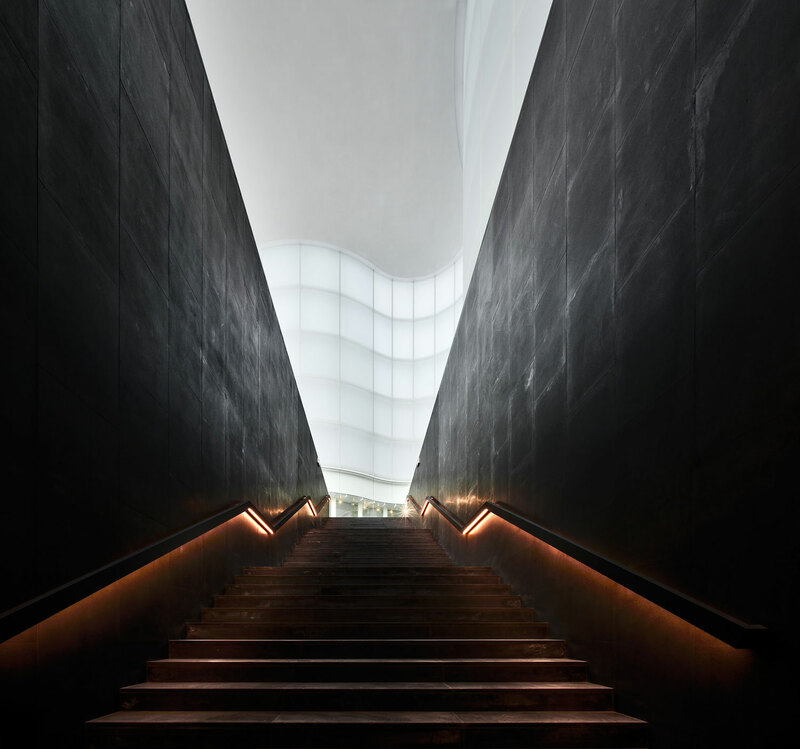 Photo by Michele M. F. via Flickr. 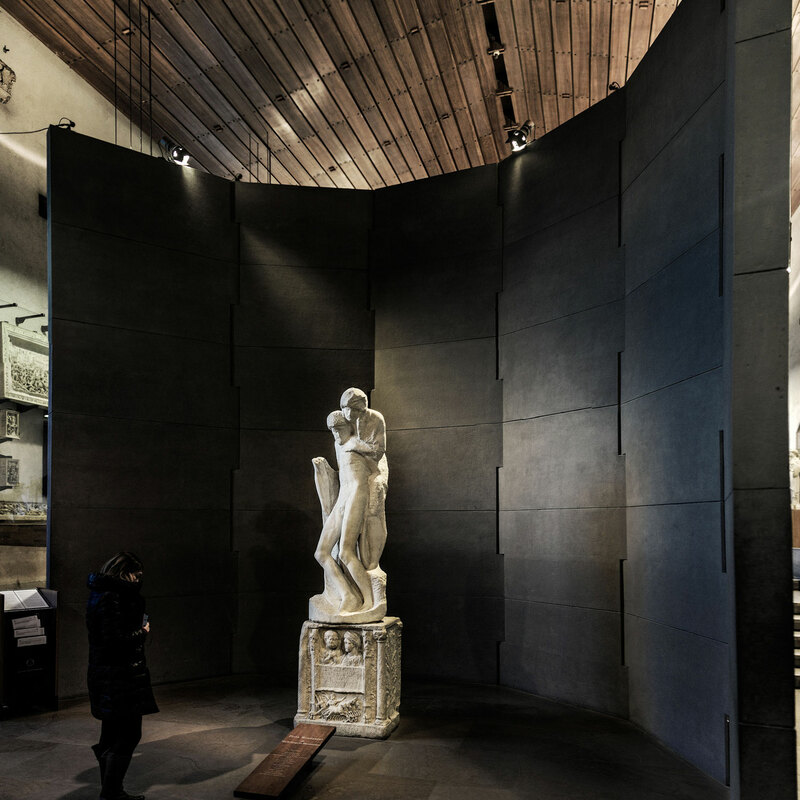 Museo Pietà Rondanini inside Castello Sforzesco // Designed by Michele de Lucchi, Pietà Rondanini is set inside the ancient Spanish Hospital in Milan’s Castello Sforzesco – a fascinating space, that has never before opened to the public, now exclusively dedicated to Michelangelo’s last, unfinished masterpiece. 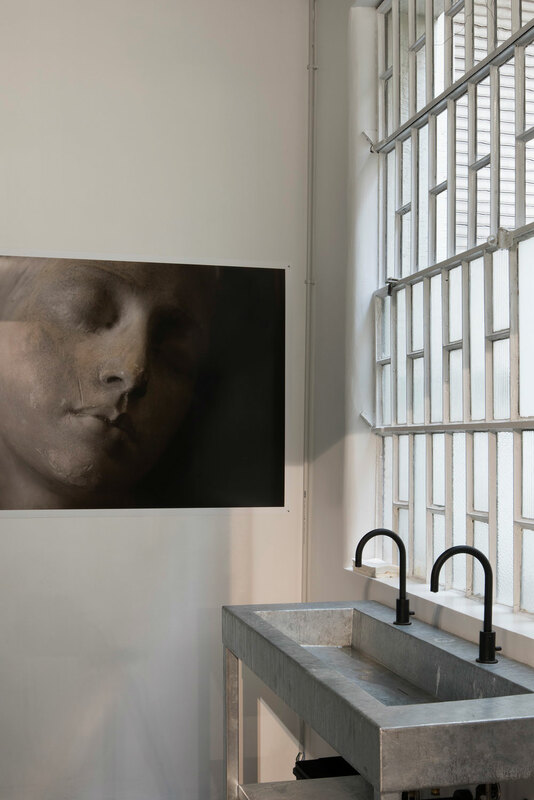 The Pietà, is a meditation on death and the salivation of the soul. 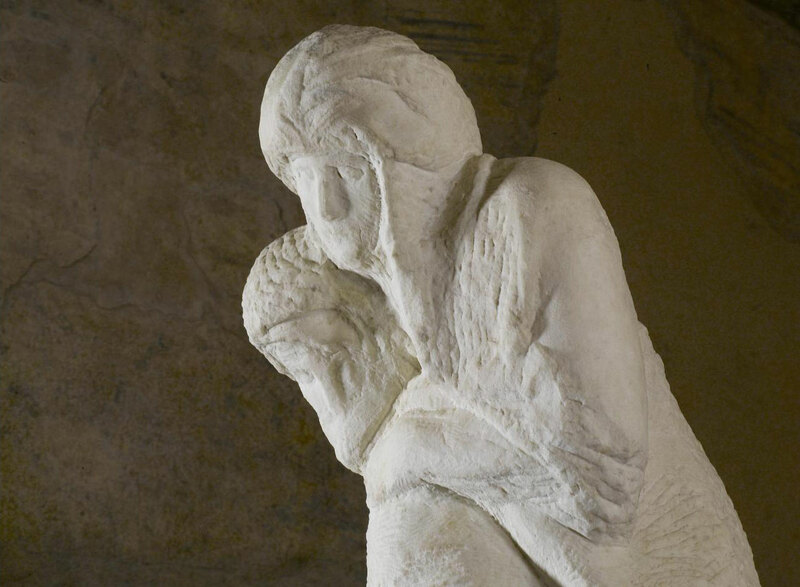 This dramatically singular work is an expression of human love captured in a single marble block, depicting the figures of Christ and the Virgin almost merged in a single embrace. 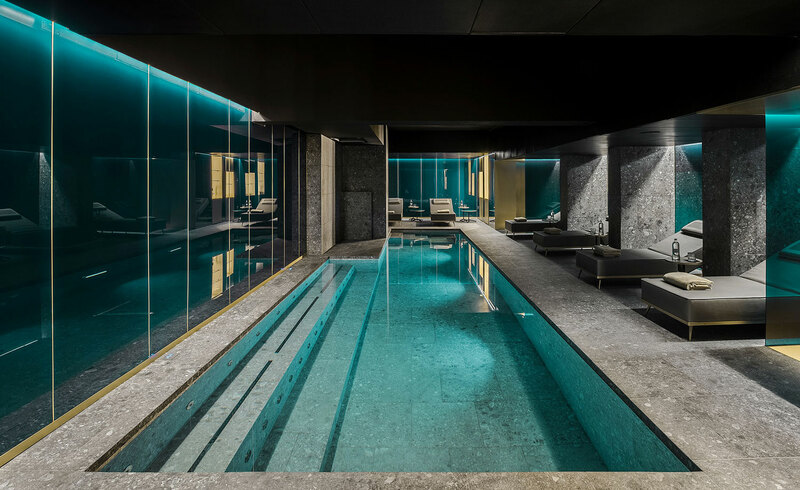 CERESIO 7 Gym and Spa by Dsquared2 // Of course, most of you probably already know about the hotness that is CERESIO 7 (previously featured here and here), and the restaurant/ pool club now has the latest edition – Gym and Spa designed in the spirit of an exclusive private club. 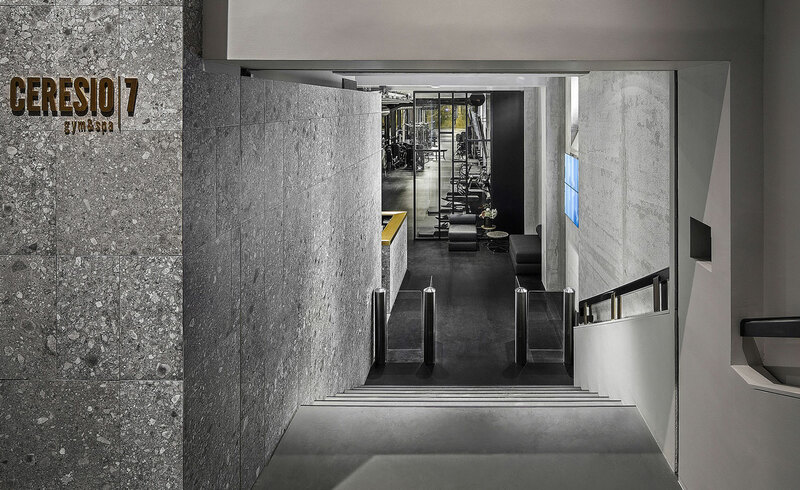 Dean and Dan Caten of Dsquared2 collaborated with Storage Associati to create an inviting, singular and relaxing space which includes an expansive gym and fitness area as well as private and group training rooms. 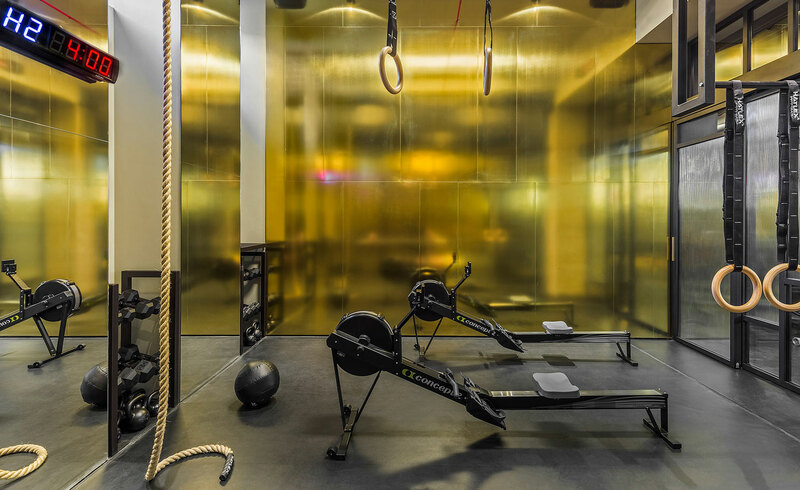 The club is equipped with state-of-the-art fitness machines. 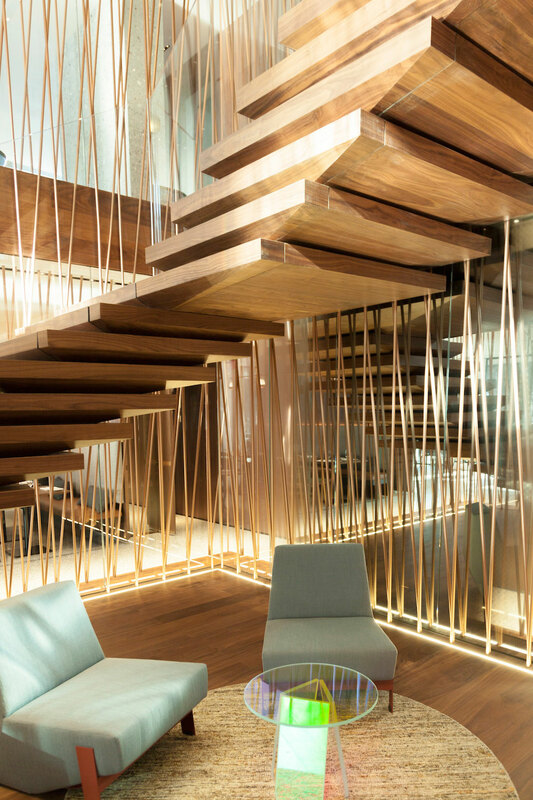 The wellness and beauty area features a pool, whirlpool, Turkish bath, sauna and massage and beauty cabins. 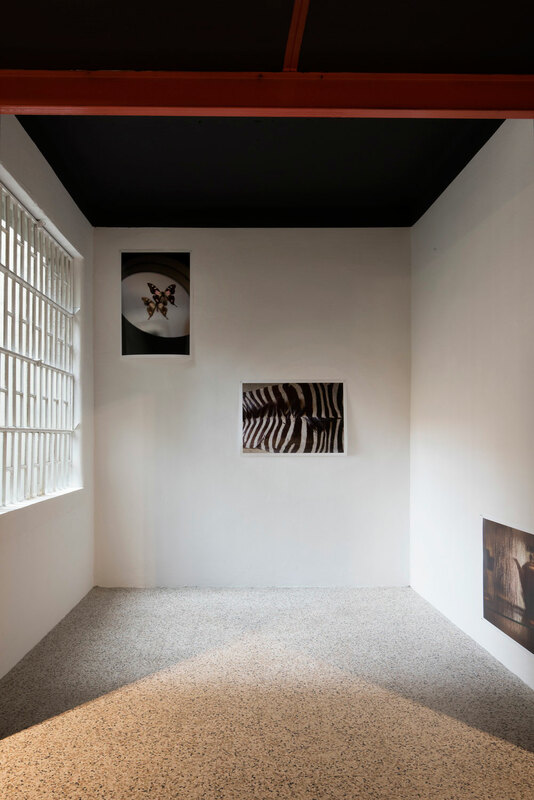 N°21 Flagship Boutique by Hannes Peer // N°21’s first flagship store in Italy is located in the Milan’s renowned Quadrilatero Della Moda. 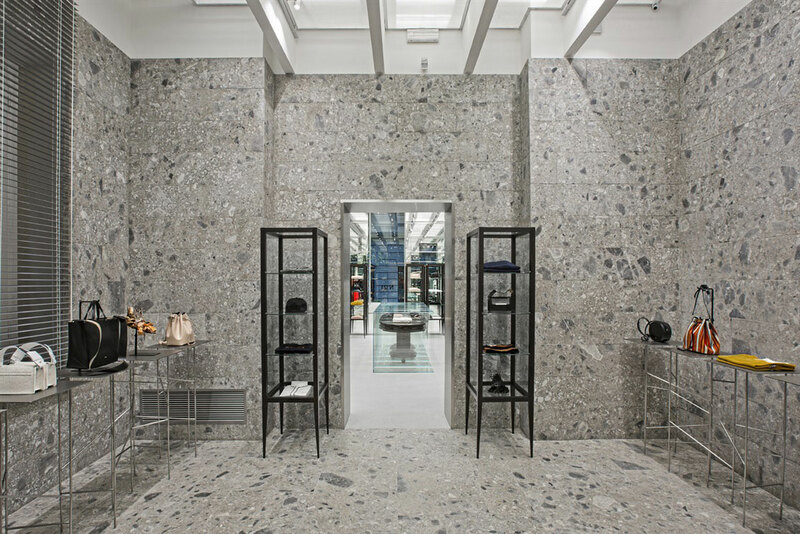 The 120sqm boutique is divided into three zones featuring their own aesthetic of contrasts, linked by a palette of disparate materials – marble versus polycarbonate, concrete versus glass. 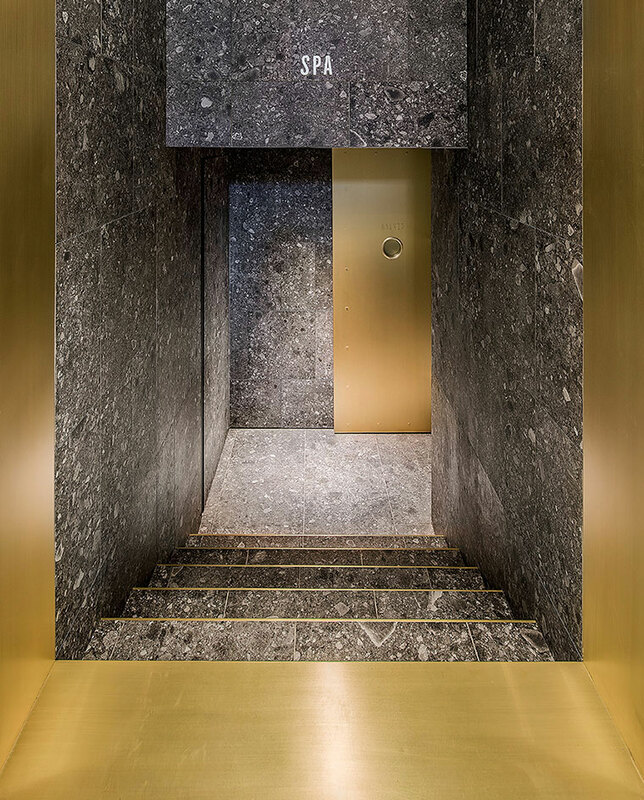 The project is the result of collaboration between the brand founder, Alessandro Dell’Acqua, and the architect Hannes Peer. 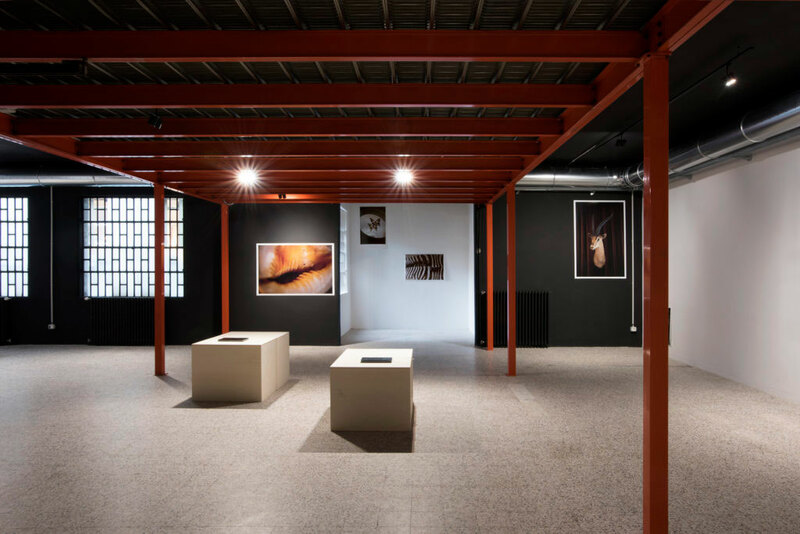 Photos by Delfinos Sisto Legnani and Marco Cappelletti. 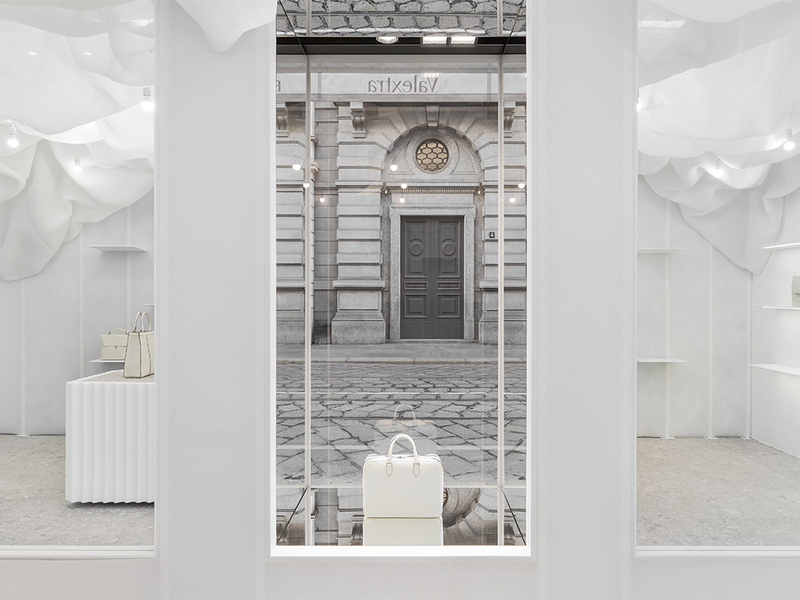 Valextra Pop-up Store by Snarkitecture // In celebration of Valextra’s 80th anniversary, Snarkitecture transformed the Milan store for the Italian luxury leather company. 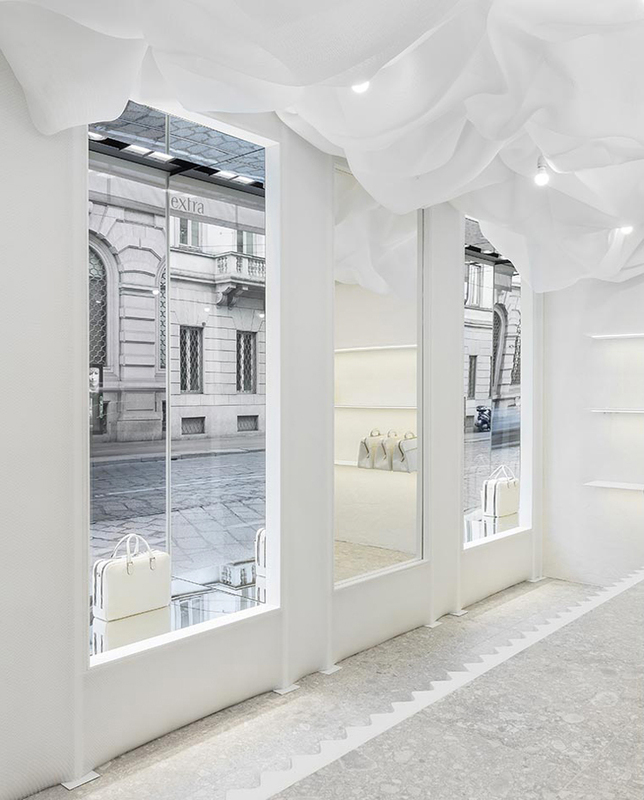 The all-white space boasts an ethereal cloud canopy overhead – and for the 80th birthday, Valextra’s new collection was shown in an all-white palette. 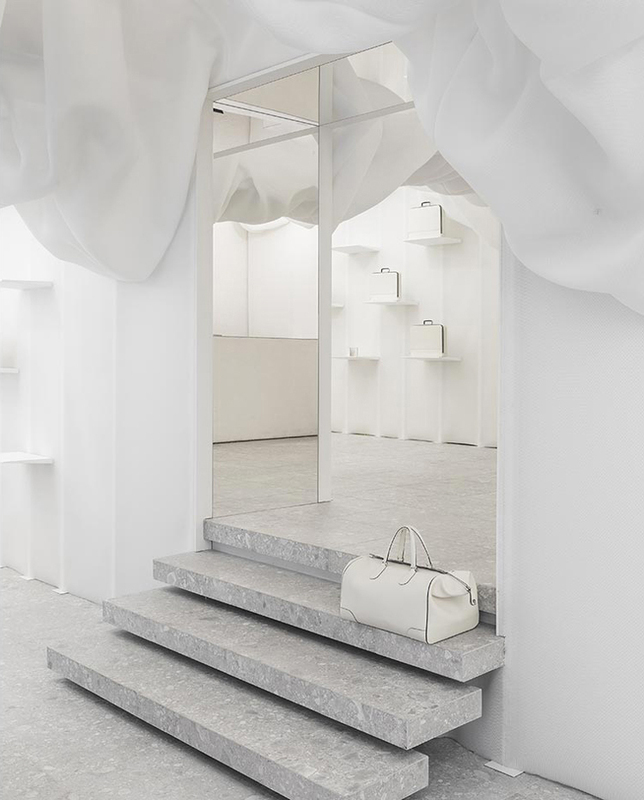 When designing the space, Daniel Arsham and Alex Mustonen of Snarkitecture considered the forms and palette of the Valextra collection. 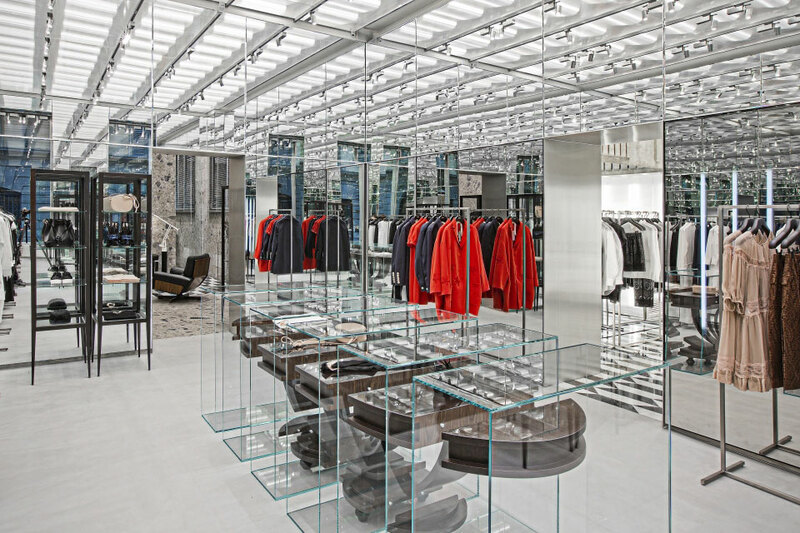 “We felt that a monochromatic space would provide a striking, but complementary, setting for the Valextra pieces. 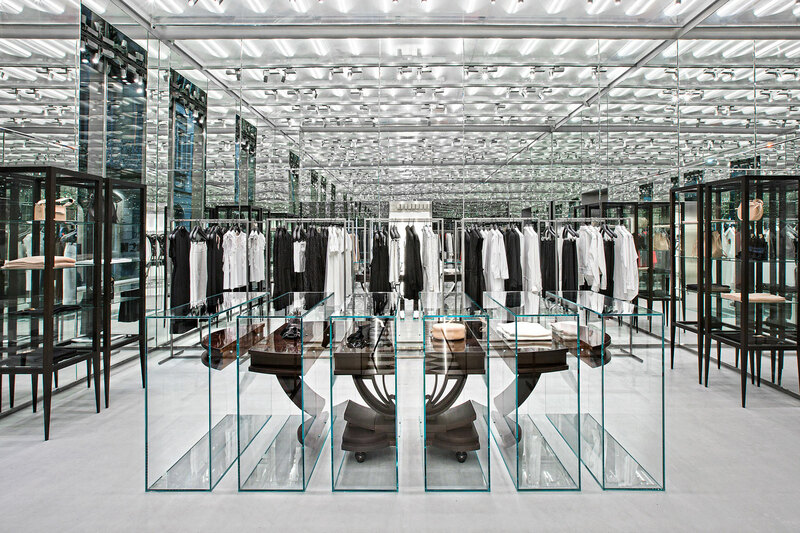 Several key elements of the design were inspired by visits to Milan. 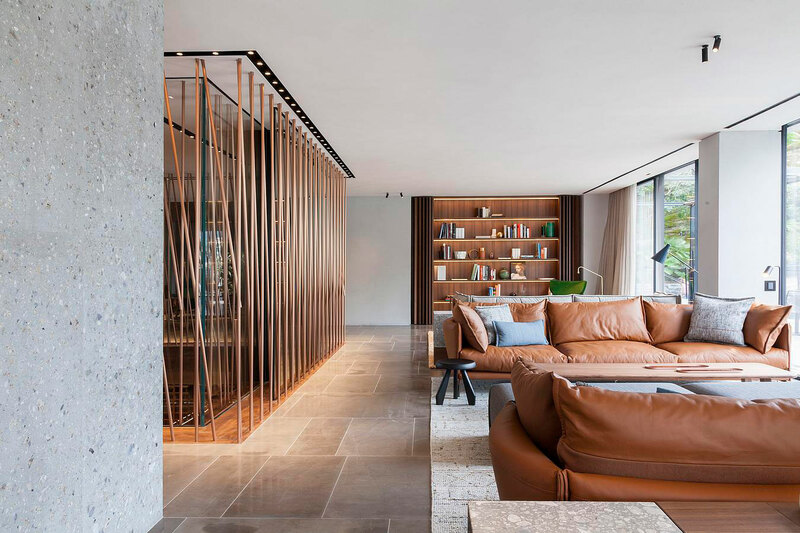 We were interested in the juxtaposition of hard, architectural surfaces with soft textures, as well as the play between precision and looseness,” said the designers. 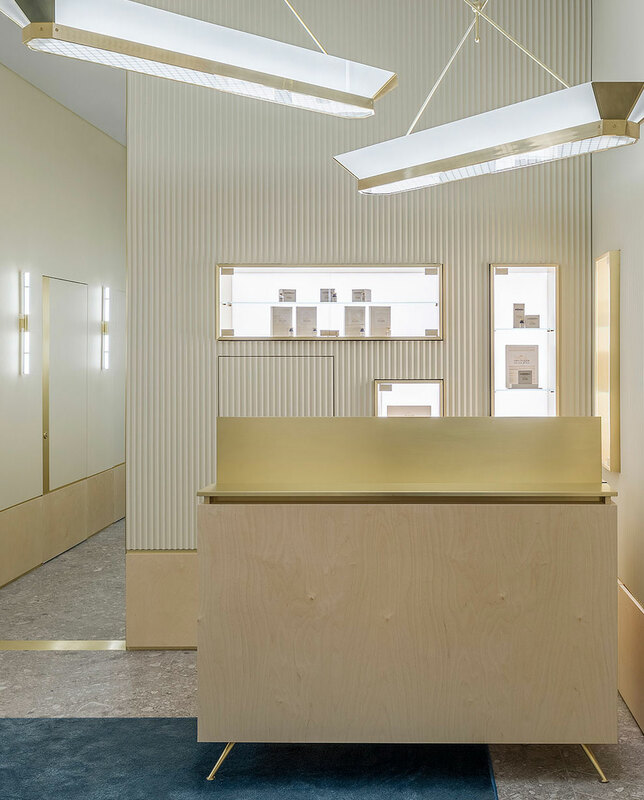 Marsèll Paradise Milano // Far removed from the glittering downtown flagships in Milan, Marsèll’s ‘hidden’ new concept store is spread over two floors. 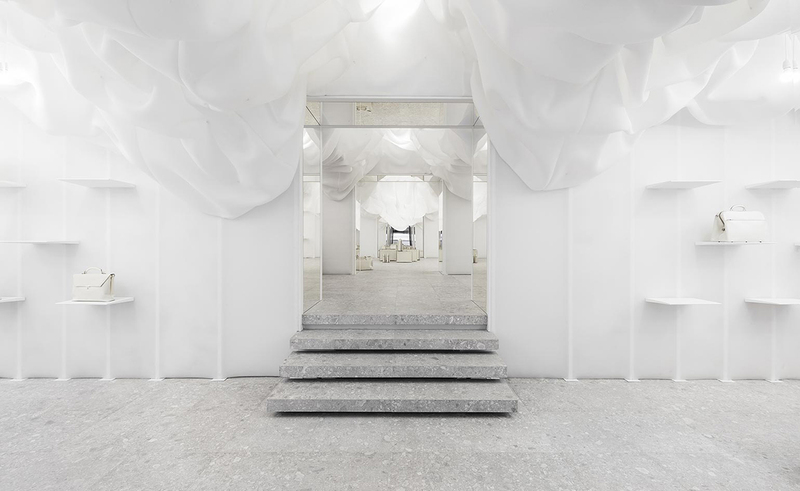 Designed as a fluid and shapeless container that can be reconfigured to host various projects, this space sets as a manifestation of the brand’s identity and philosophy – creating an endless dialogue between the various forms of expression, art, sound, publishing, fashion and much more. 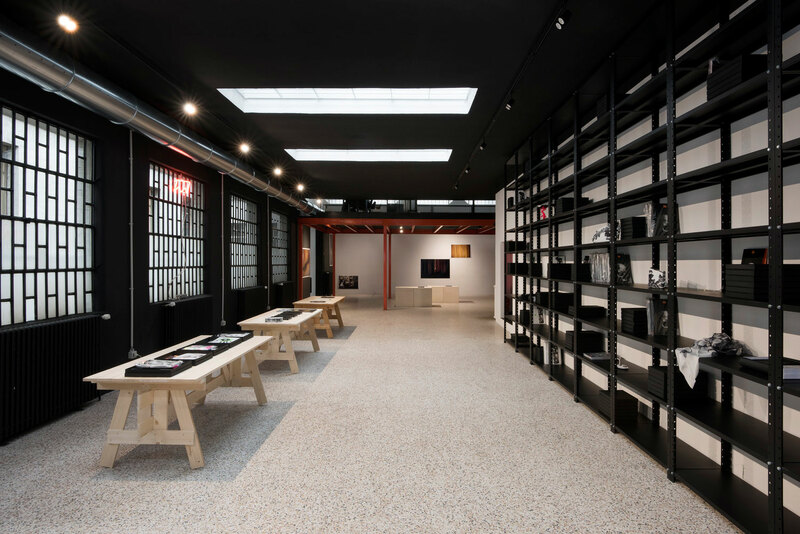 Gian Luigi Carminati’s Camera Repair Shop // Gian Luigi Carminati is a passionate and poetic 76 years old man who spent his entire life repairing cameras. 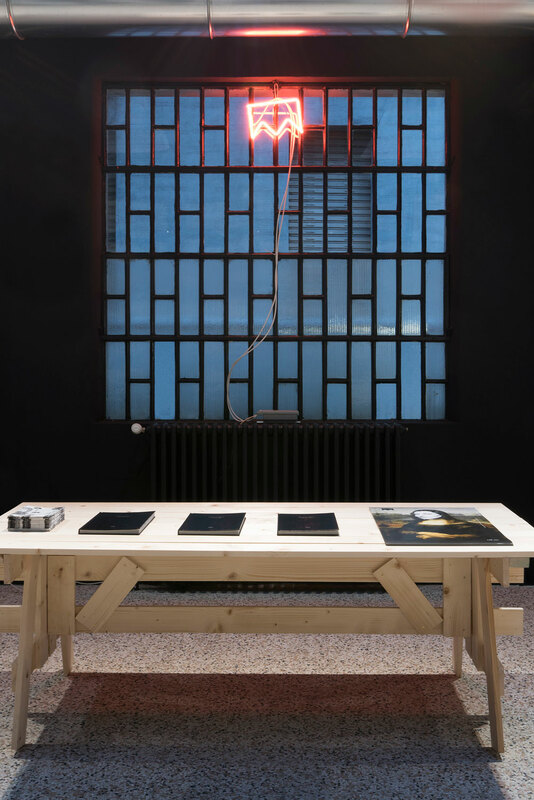 In his small workshop in Milan he takes care of old cameras with just a set of screwdrivers and a lot of patience. 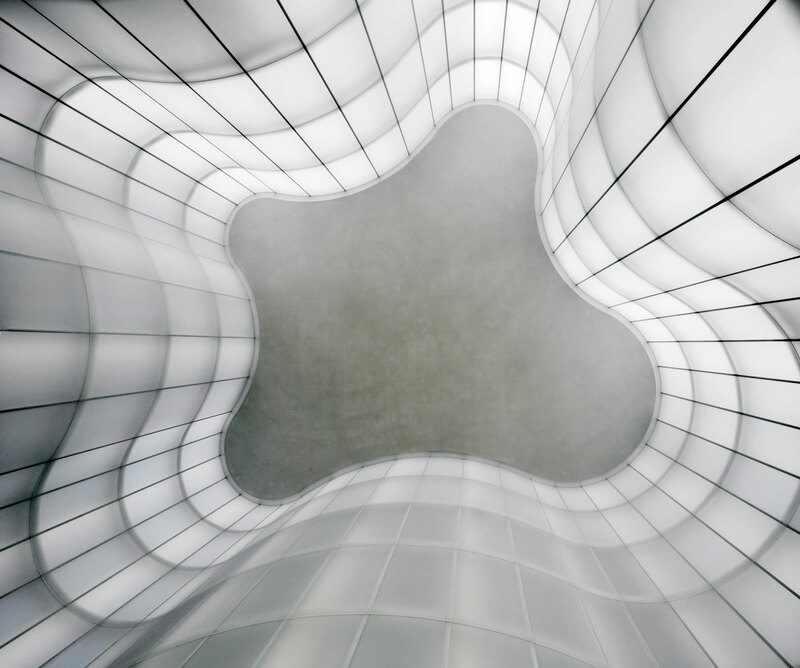 David Drills spotted his workshop randomly, getting the chance to spend some time with the master who shares topics like why the analog is still better than the digital, his 60 years old long relationship with photography and how technology shaped the approach to this art. 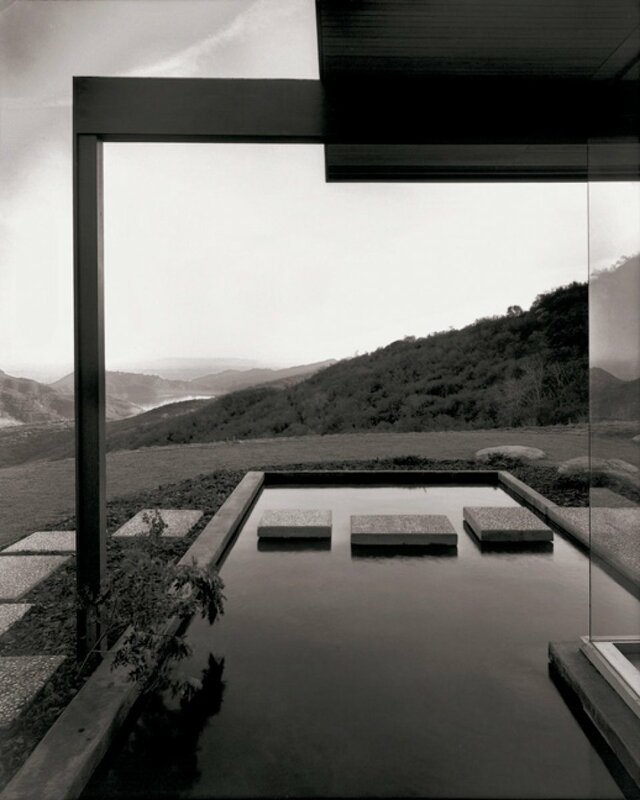 Photos by Bert Teunissen, courtesy of NY Times. 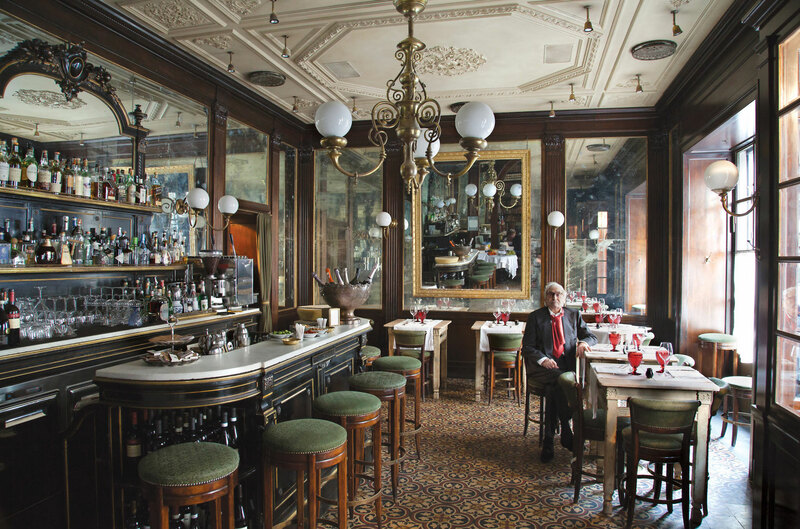 Giacomo Bulleri’s legendary restaurants in Milano // A landmark and a meeting place for generations, the Giacomo brand has continued to innovate for over fifty years with six businesses that now bear the name of Giacomo: Da Giacomo, Giacomo Bistrot, Giacomo Caffè, Giacomo Arengario and finally Pasticceria da Giacomo and Tabaccheria da Giacomo. 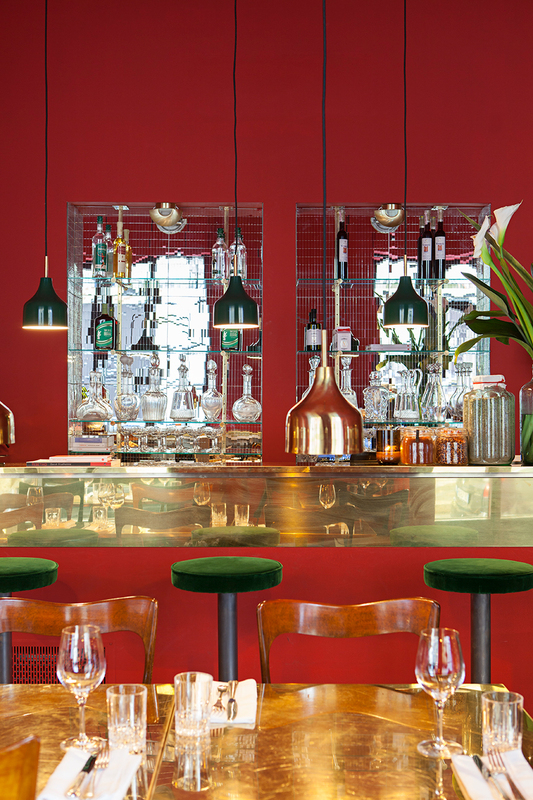 Giacomo Bistrot was conceived by architects Renzo Mongiardino and Roberto Peregalli in an evocative setting that recalls the old Milanese trattorias of the early 1900s that transports visitors back in time. 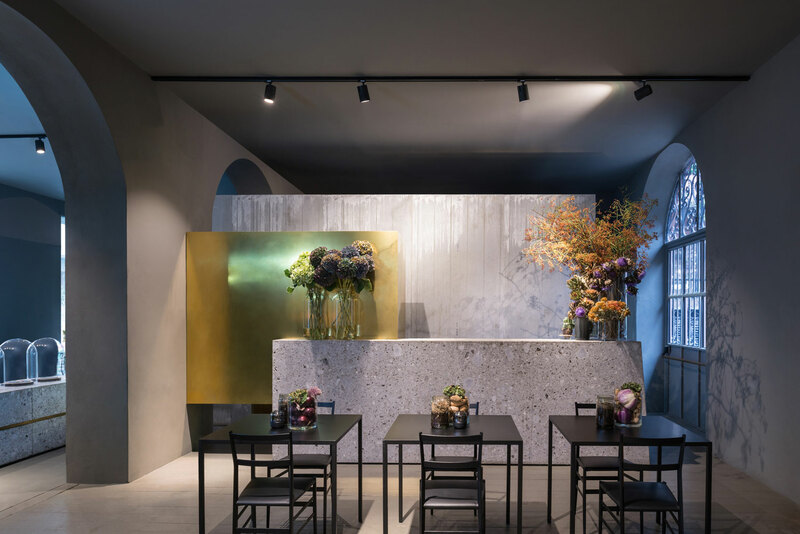 The restaurant Giacomo Arengario is located in the eponymous building in Piazza Duomo, in the same building as Museo del Novecento. 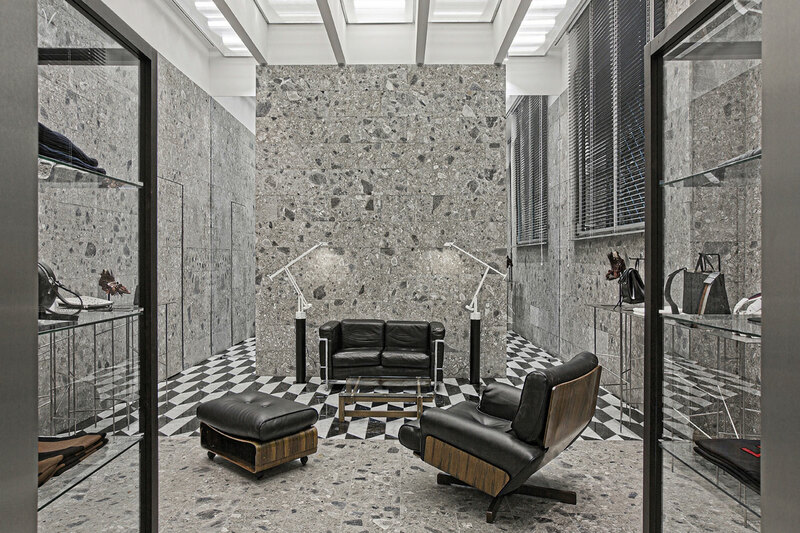 The entry is a dramatic, Art Deco-inspired space with interiors designed by Studio Peregalli in 2010. 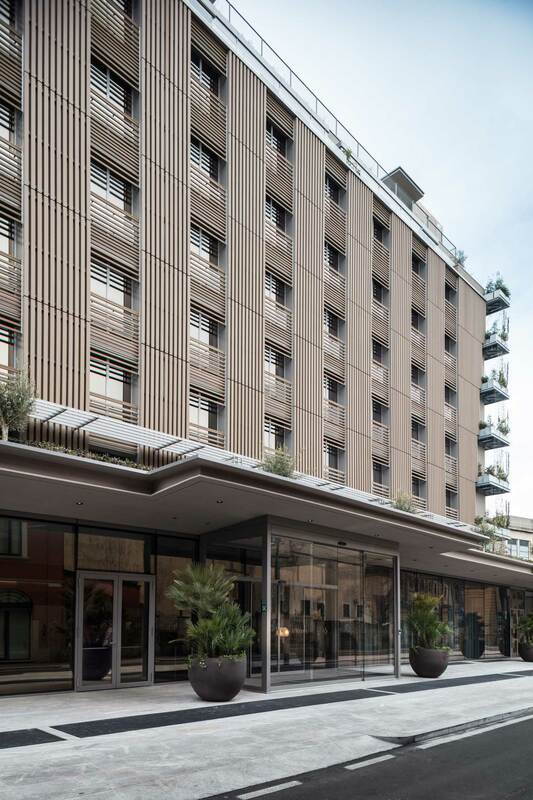 The restaurant has a spectacular outdoor setting located within the large loggia overlooking Piazza del Duomo, offering breathtaking views of the Duomo and the Piazza. 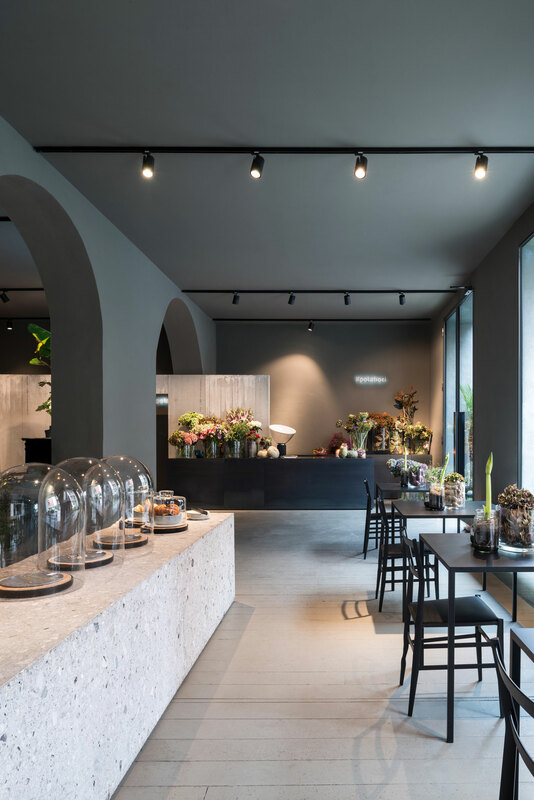 Potafiori Flower Bistrot by Storage Associati // Potafiori is part flower shop, part cocktail bar and all day cafe/restaurant, located in Milan’s Bocconi University district. 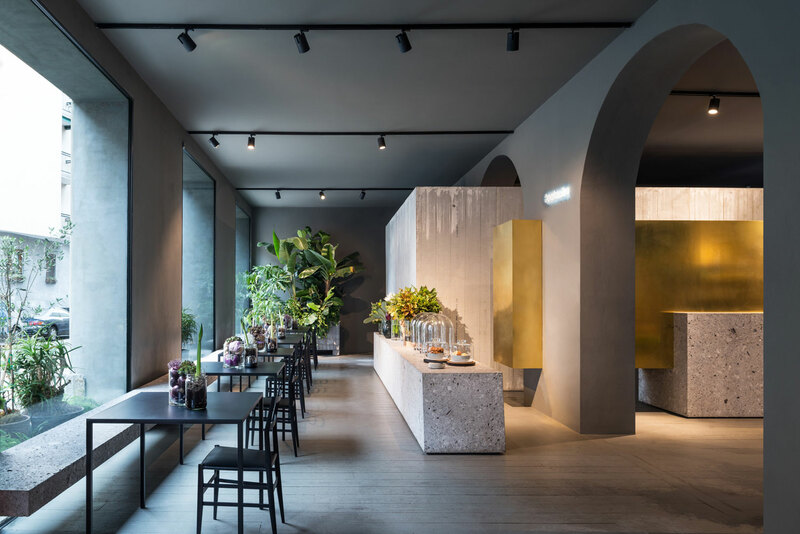 Designed by Storage Associati, the client – singer and florist Rosalba Piccinni – gave the architects a carte blanche to interpret a new world of flowers & food. 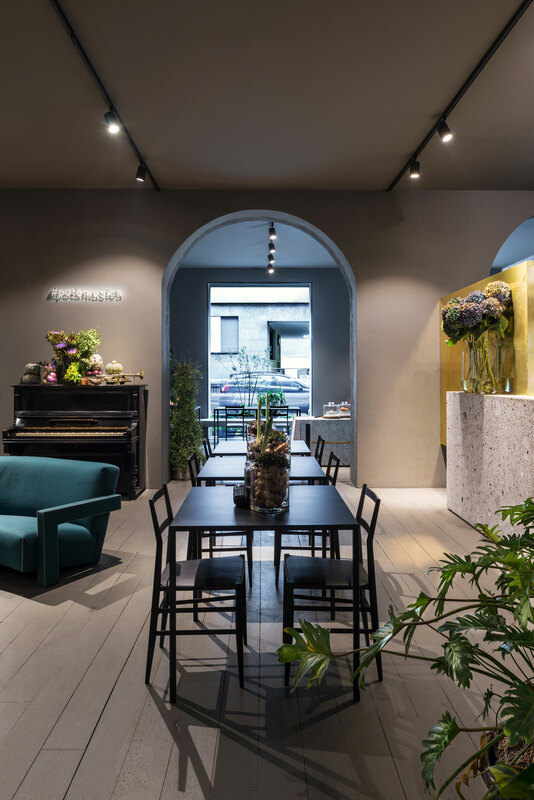 Potafiori is open 7 days, from 8am to midnight, offering cappuccinos in the morning and jazz songs on the piano during aperitivo hour. 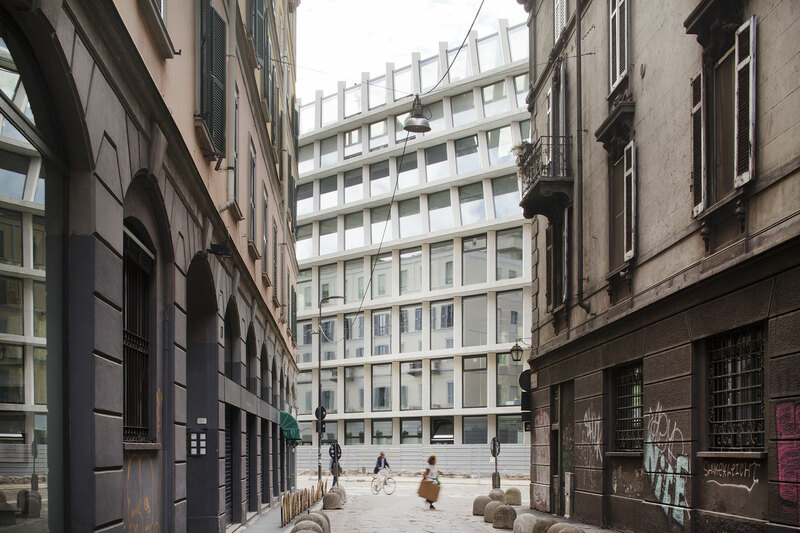 Only in Italia! 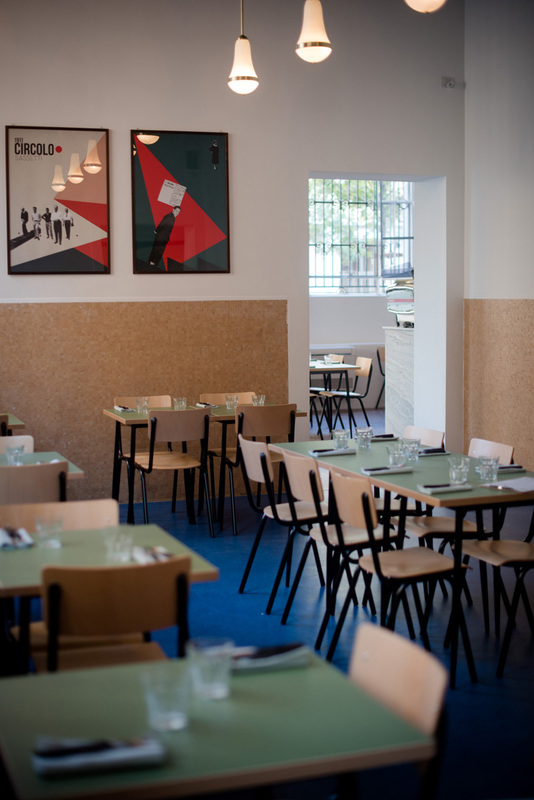 Vasiliki Kouzina Greek Restaurant // If you get sick of eating Italian day in day out (which, let’s face it, can totally happen), you can give Vasiliki Kouzina a try. 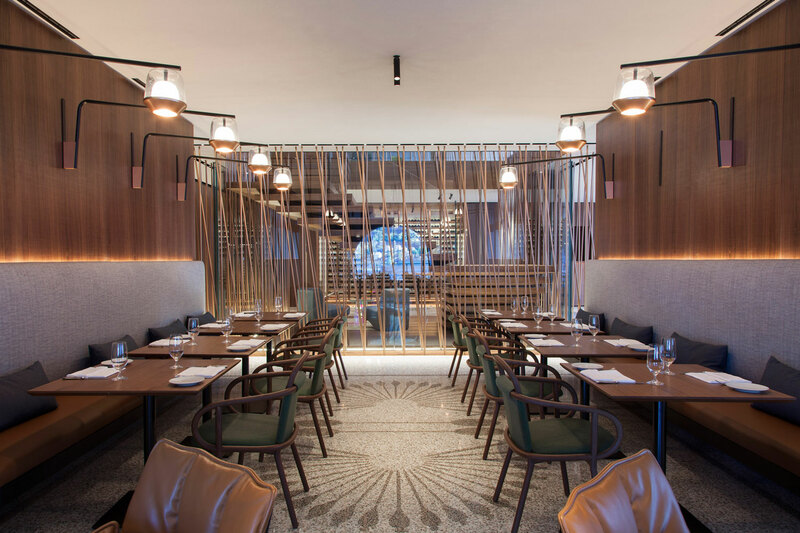 Located in Porta Romana the new greek restaurant features a Hellenic-inspired menu and interiors. 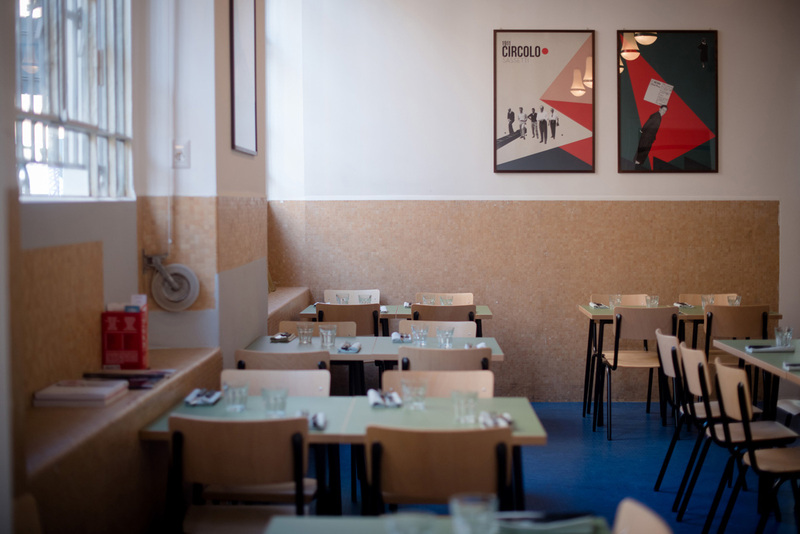 Don’t expect your usual Greek diner here with white and blue tablecloths. 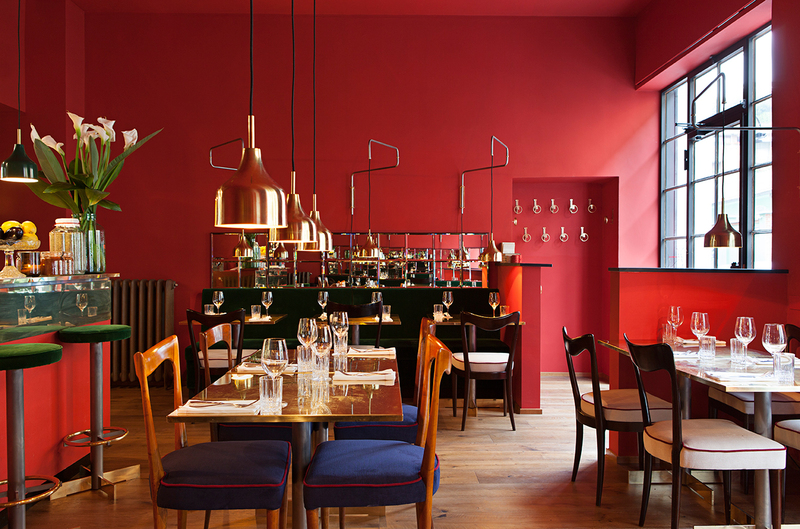 Instead, Vasiliki Kouzina delivers a true bistro experience, packed full of elegance and colour. 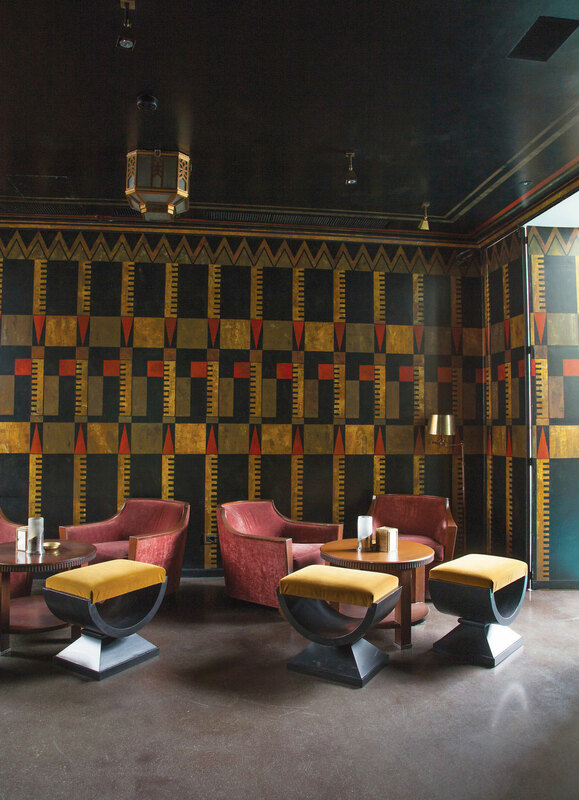 Opa! 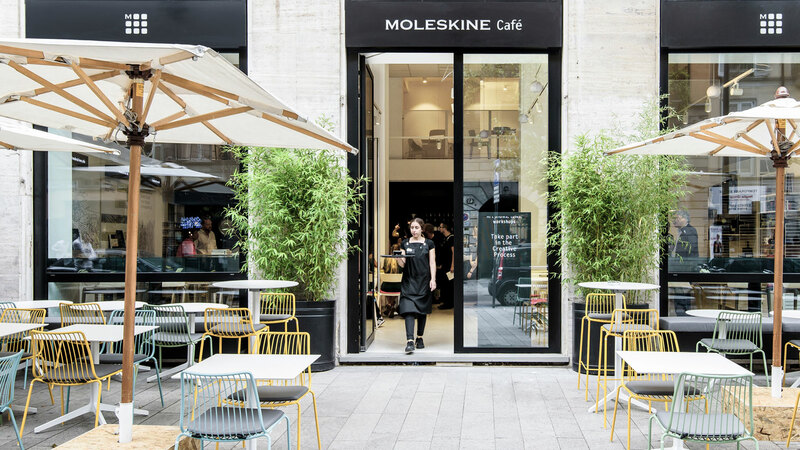 Moleskine Café Concept in Brera Design District // Moleskine Café is the classic café littéraire, revisited. 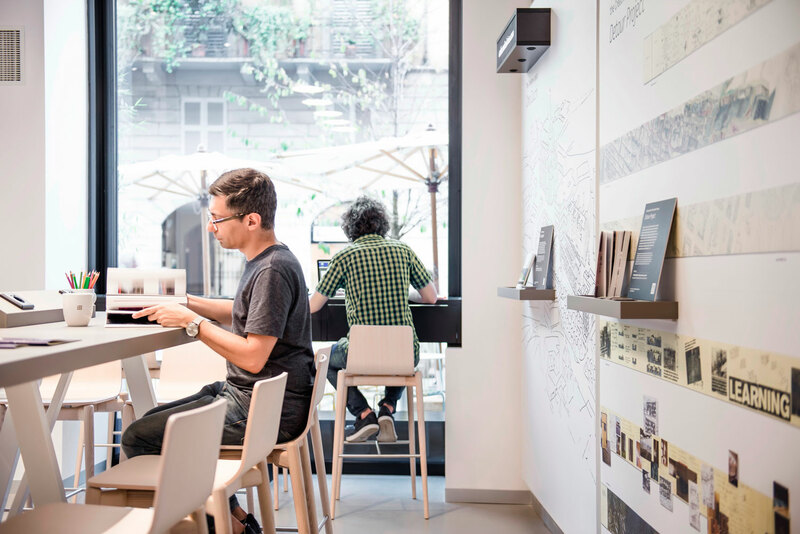 Mixing elements of the café, art gallery, store and library, the space was designed to deliver a mix of energising and soothing experiences, boost creative productivity, enable deep thinking and foster conversations. 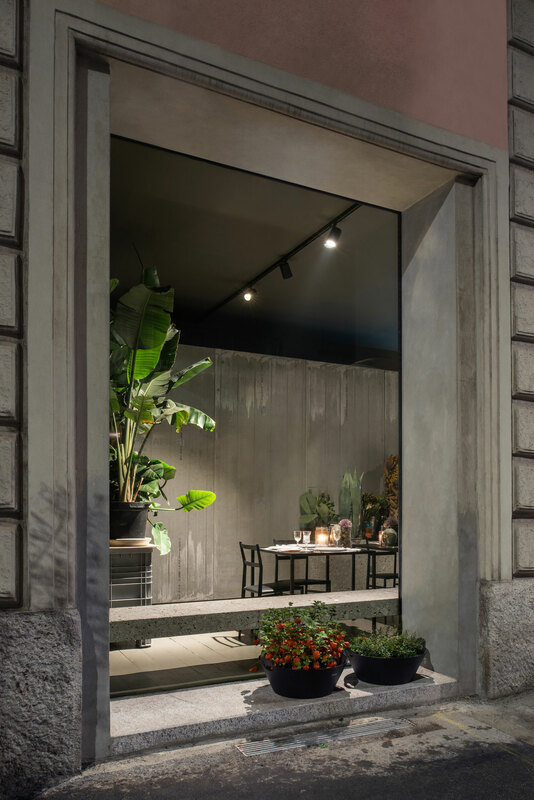 Outside, a terrace opens up to the spectacle of city streets. 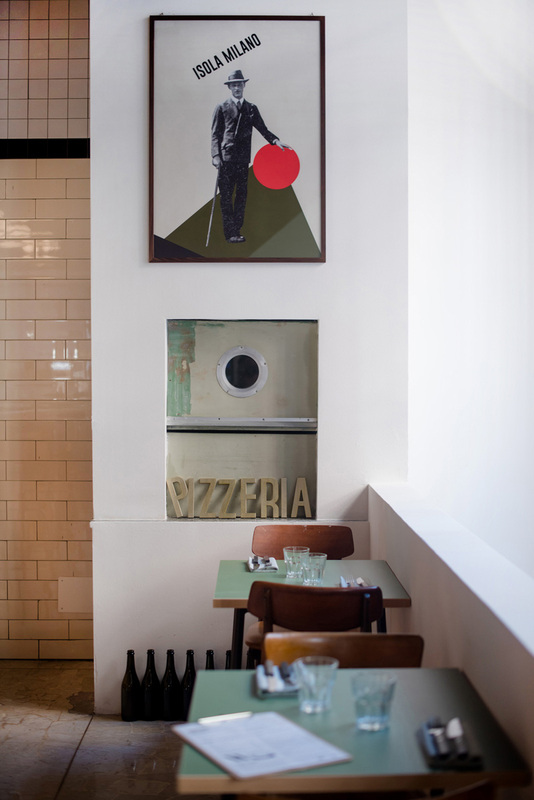 Pizzeria Berberè in Isola // Berberè Pizzeria opened in 2016 in the heart of the super-cool Isola neighbourhood. 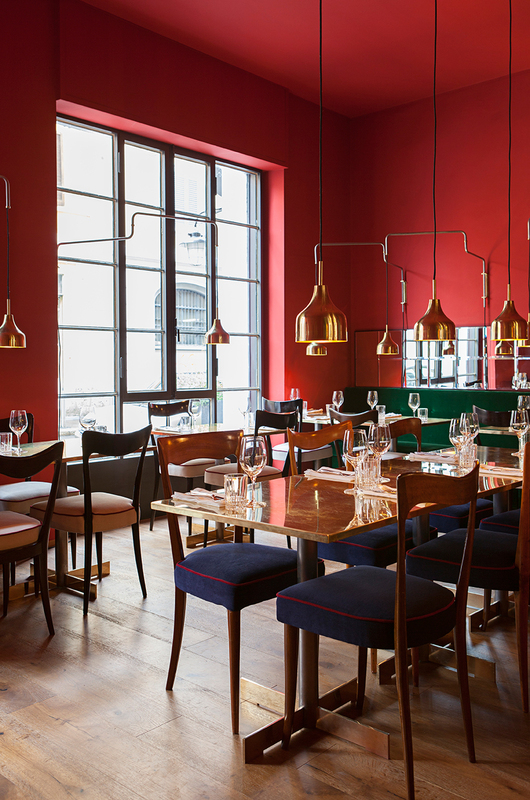 The restaurant is located in the historic Circolo Filippo Sassetti, industrial interior dating back to 1911. 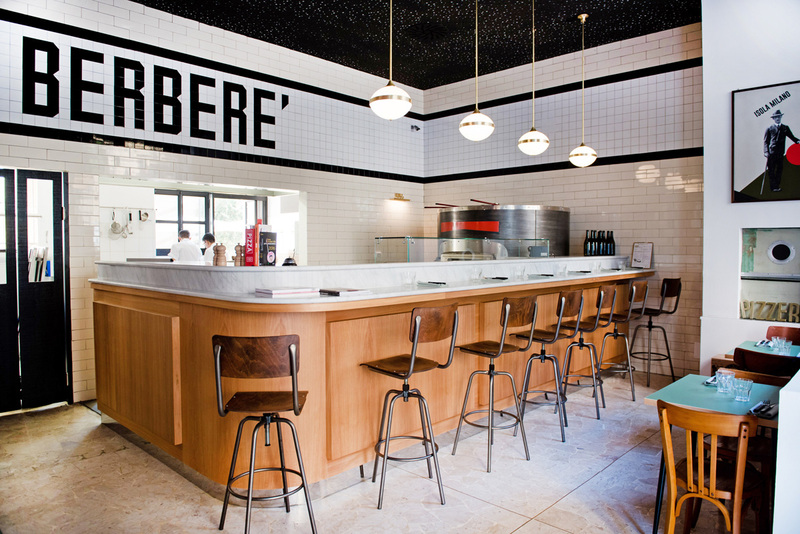 The menu places a particular emphasis on vegetarian pizza options, with one of Berberè’s strong points being their signature tasting format, which allows diners to try more pizzas at once. Love! 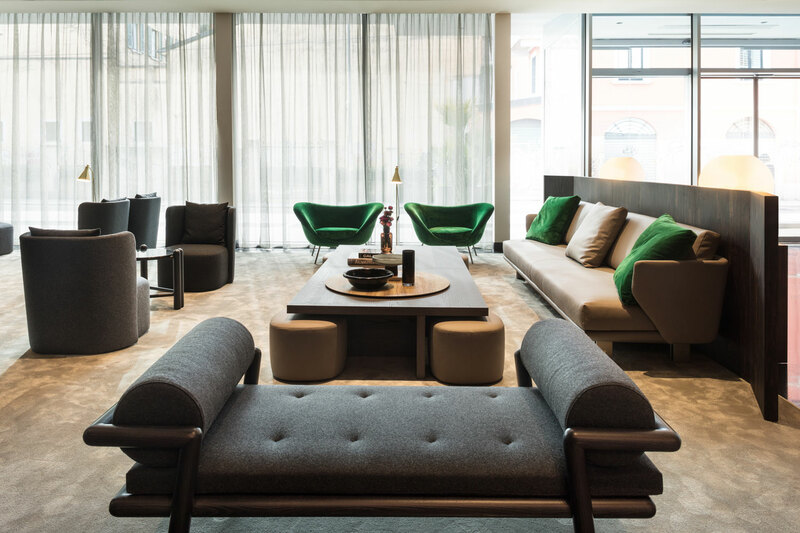 Hotel VIU Milan by Arassociati and interiors by Nicola Gallizia // Set in the heart of the emerging Porta Volta neighbourhood, the recently opened Hotel Viu Milan manages to capture the zeitgeist of the modern-day city with its progressive and sustainable architectural concept, while honouring the classic aesthetics of Milanese design. 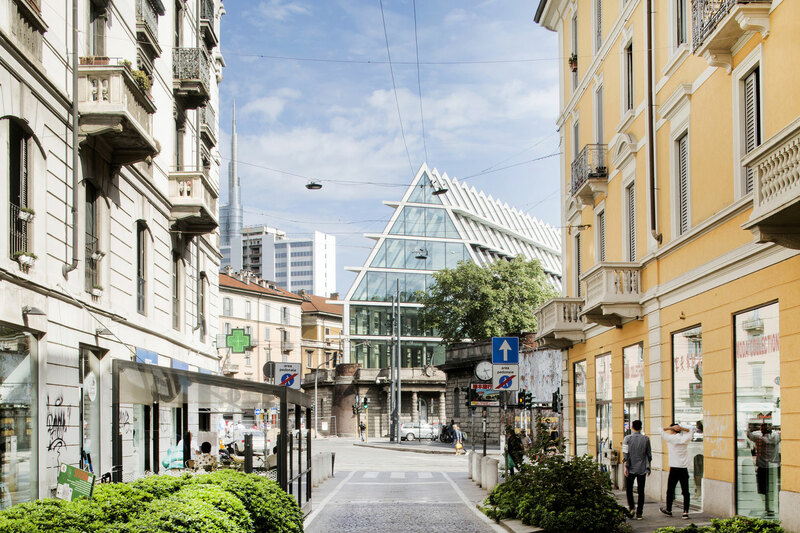 Set directly between Milan’s new financial district and the city centre, in close proximity of Herzog & de Meuron’s Fondazione Giangiacomo Feltrinelli building (shown up the top) and the famed Corso Como (featured in our 2015 guide). 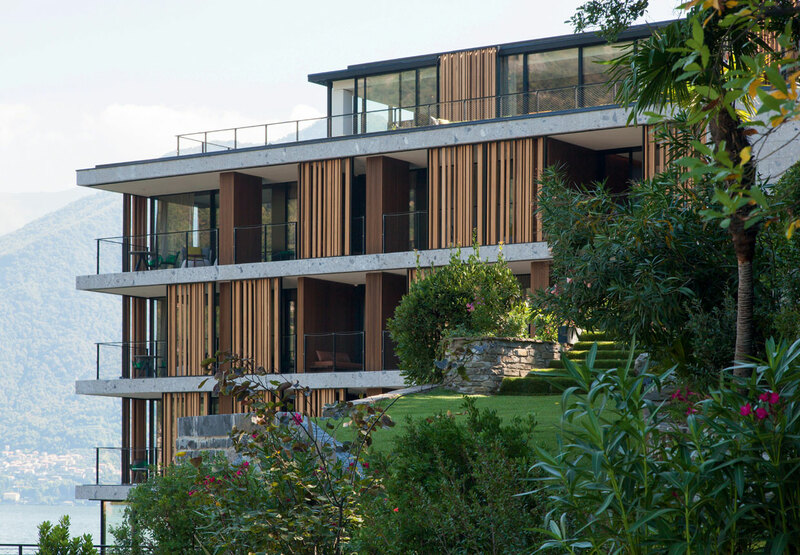 Hotel Il Sereno on the shores of Lake Como by Patricia Urquiola // The first new hotel on the Como Lake in decades, Il Sereno features 30 oversized suites all with their own furnished terraces and unobstructed lake views. 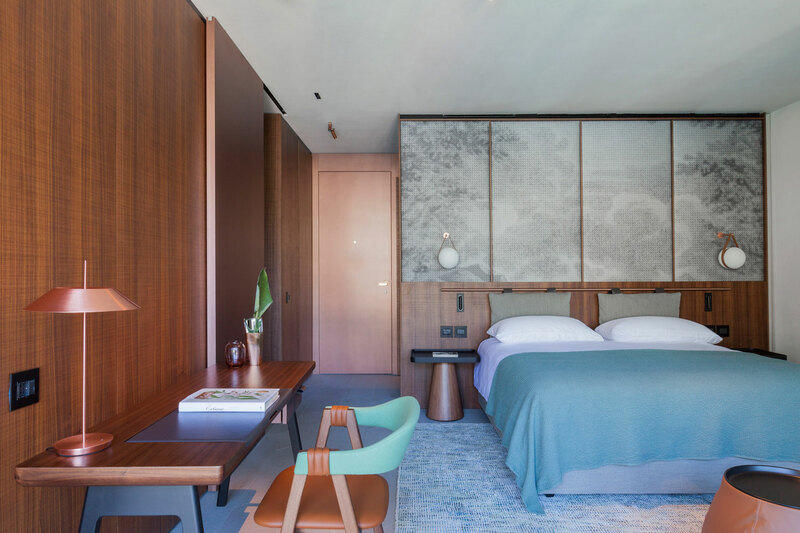 Patricia Urquiola created a contemporary hotel with understated décor; a contrast to the classical designs that can be found around Lake Como. 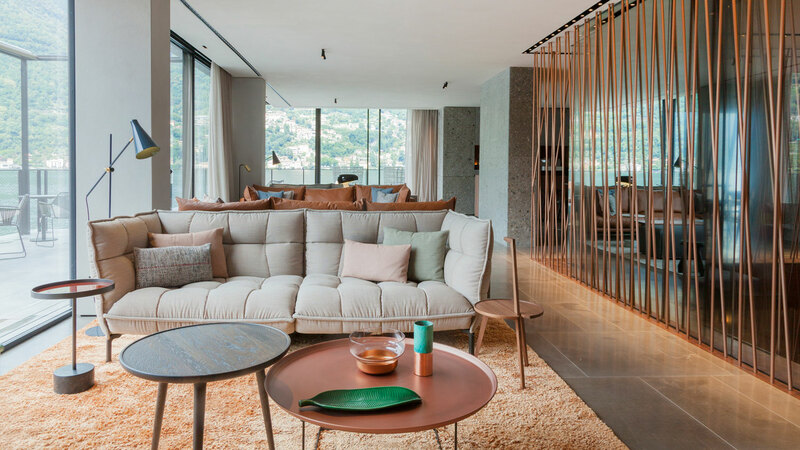 Urquiola and her team envisioned every facet of the hotel from the architecture to the interior design, which includes designing custom furniture, rugs, wall coverings, lamps, bathtubs, bathroom fixtures, foulards for the staff uniforms and interiors of the property’s custom-made boats. 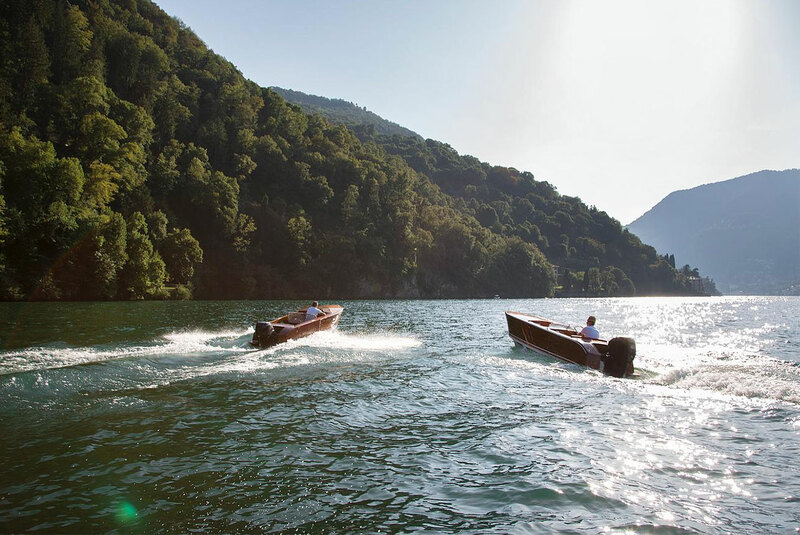 Michelin star chef, Andrea Berton, is at the helm of the hotel’s signature restaurant, Ristorante Berton Al Lago, featuring an exquisite menu inspired by the region. 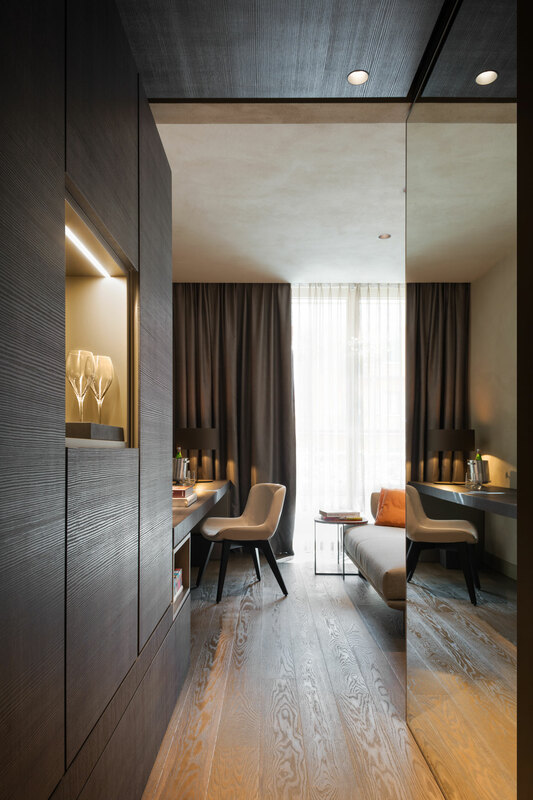 Il Sereno features botanical works of art designed by acclaimed botanist Patrick Blanc. 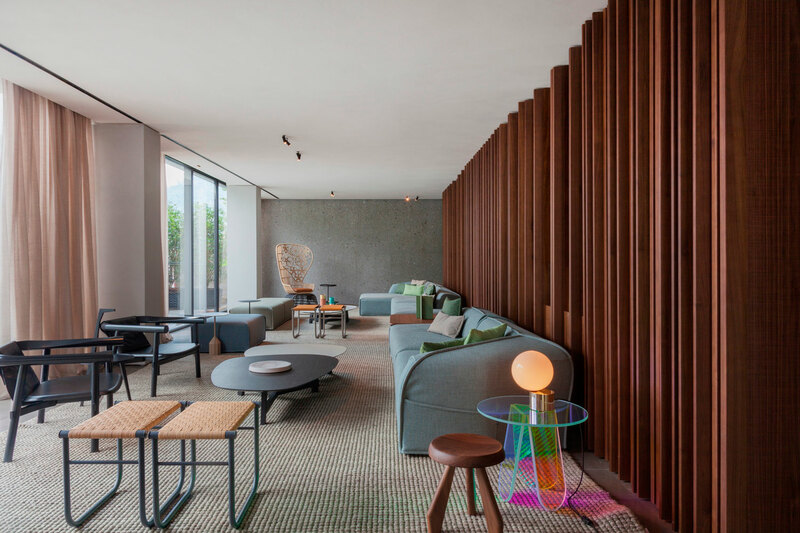 Dropbox Offices in San Francisco by Rapt Studio. 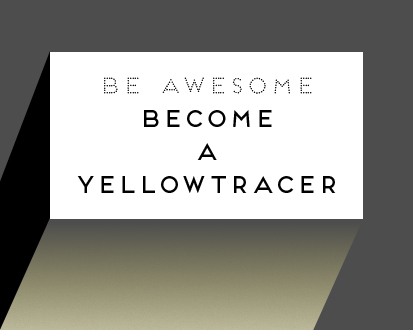 Wow, thanks so much for this! 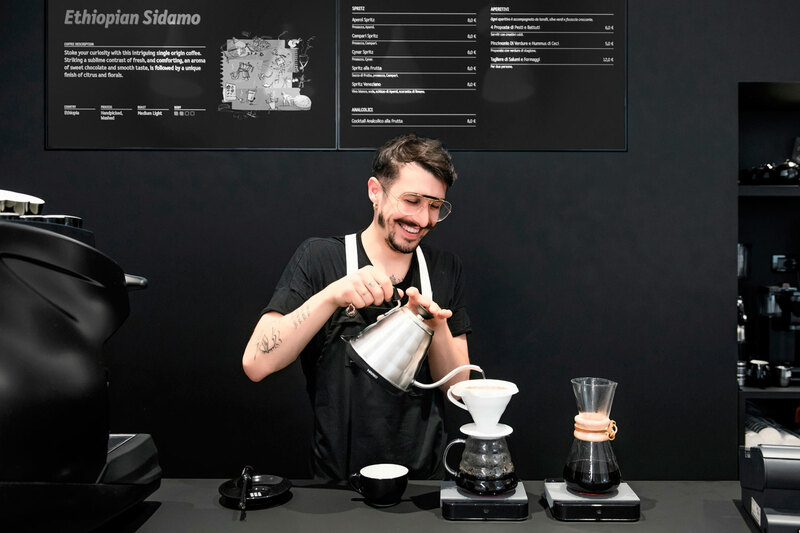 Already have FOMO! 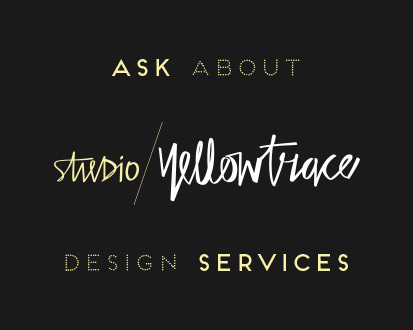 … but most importantly, what am I going to wear?